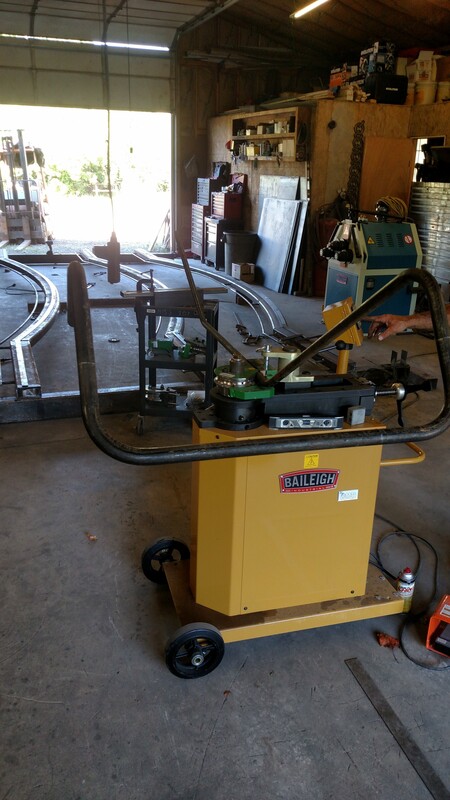 We use the Baileigh RDB-250 Pipe and Tubing bender in our shop. 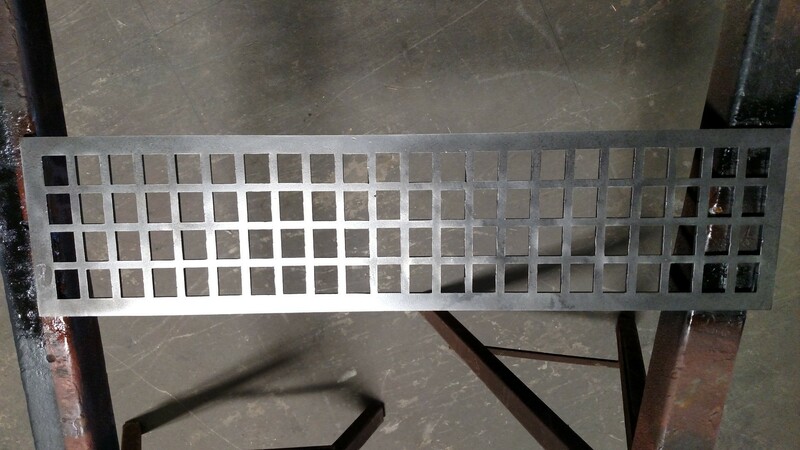 We currently have Schedule 40 dies from 1/2" up to 2" Pipe and have 3/4" - 1" and 1-1/2" square tubing dies. 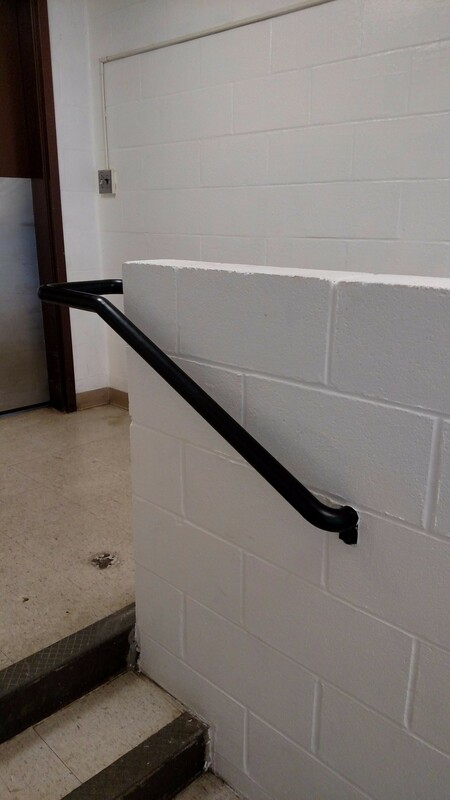 All with a tight radius. 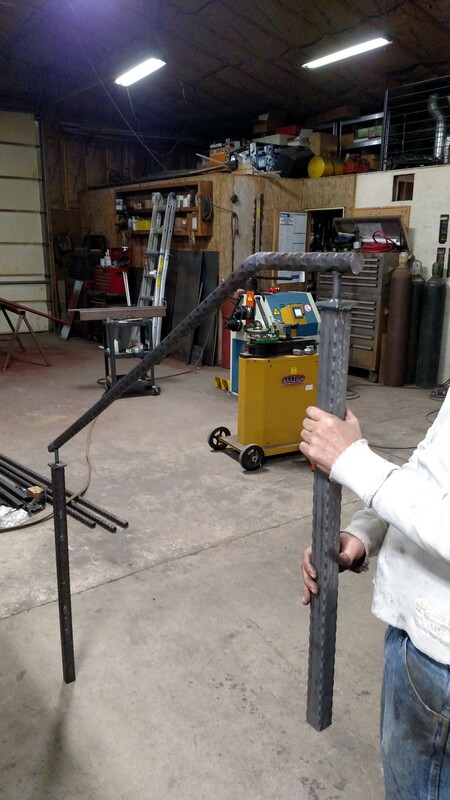 Our bender is programmable for repetitious accurate bending. 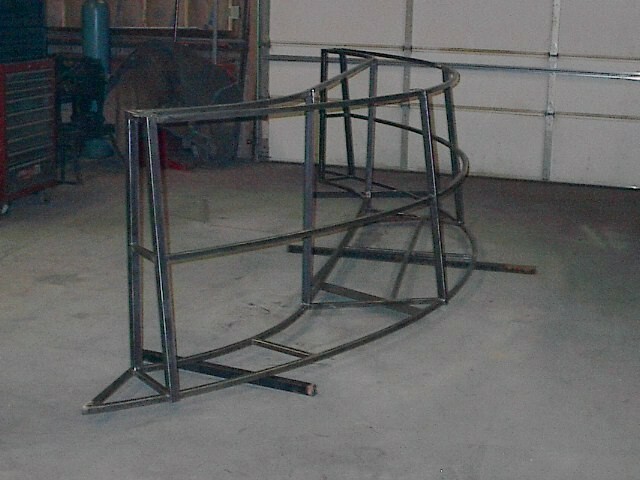 We can make one bend or 100 bends . 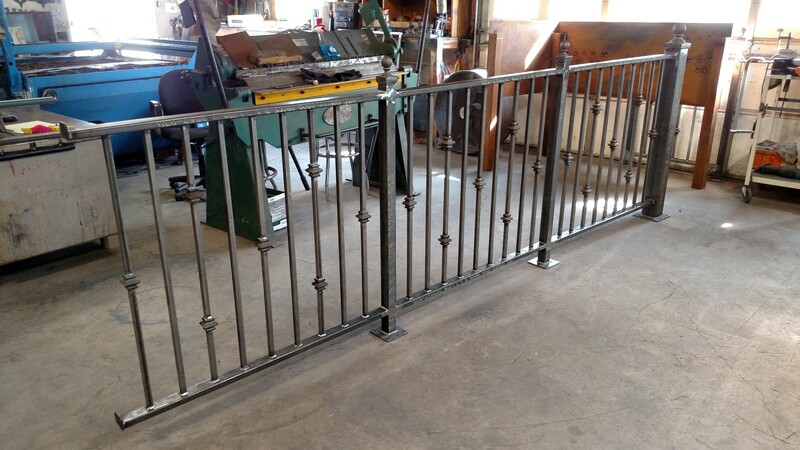 A great tool in our shop for commercial hand-railings, and iron furnishings. 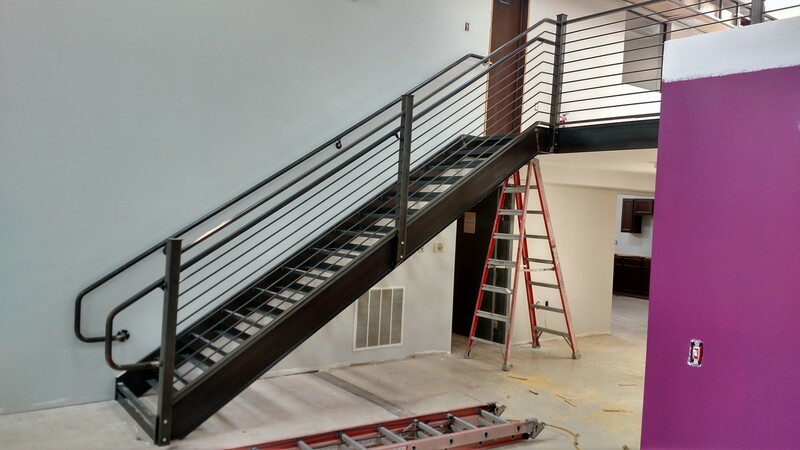 At Village Craft Construction, LLC. 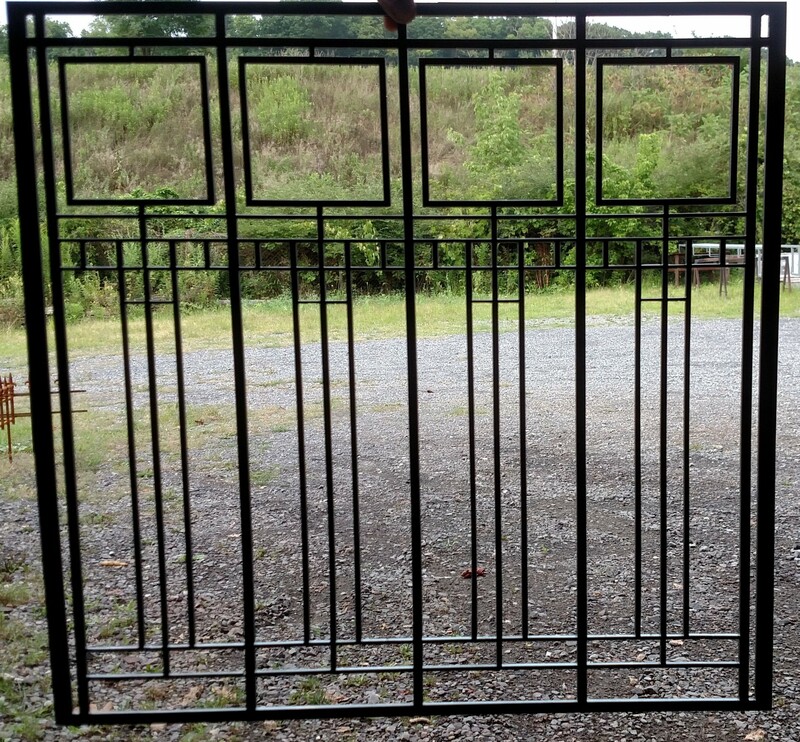 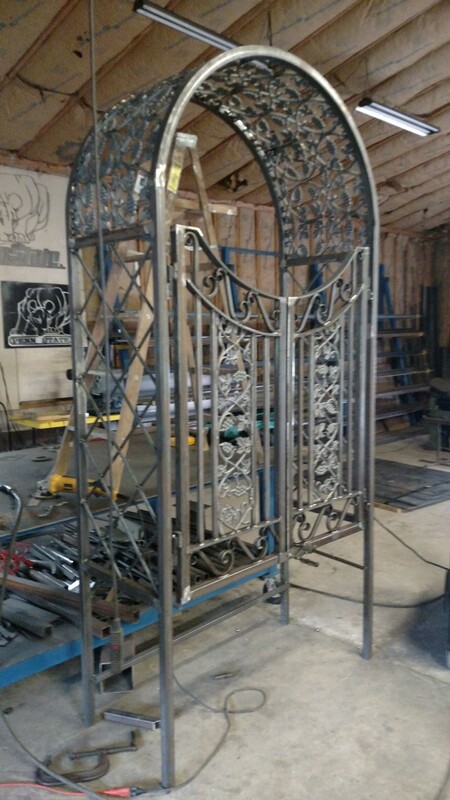 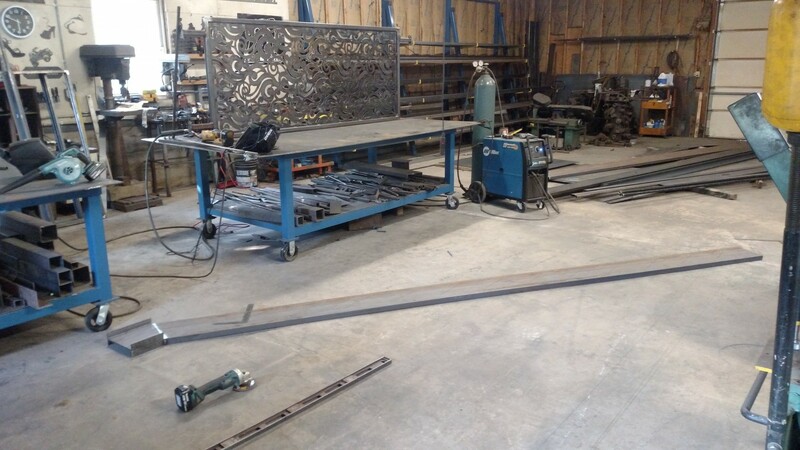 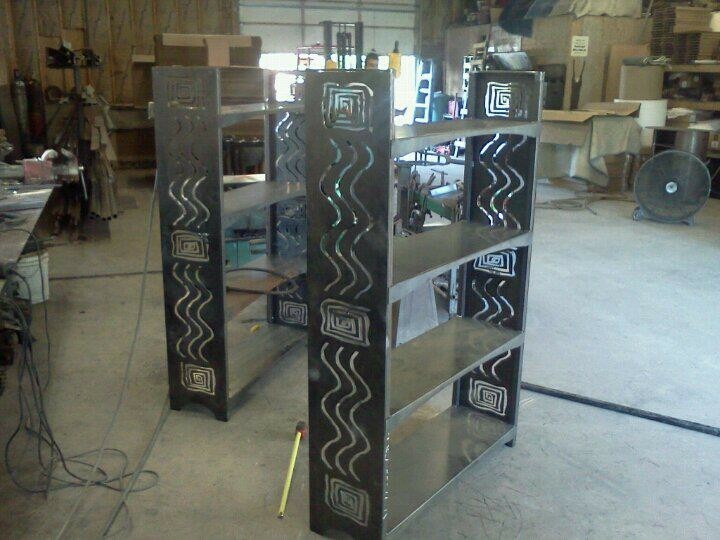 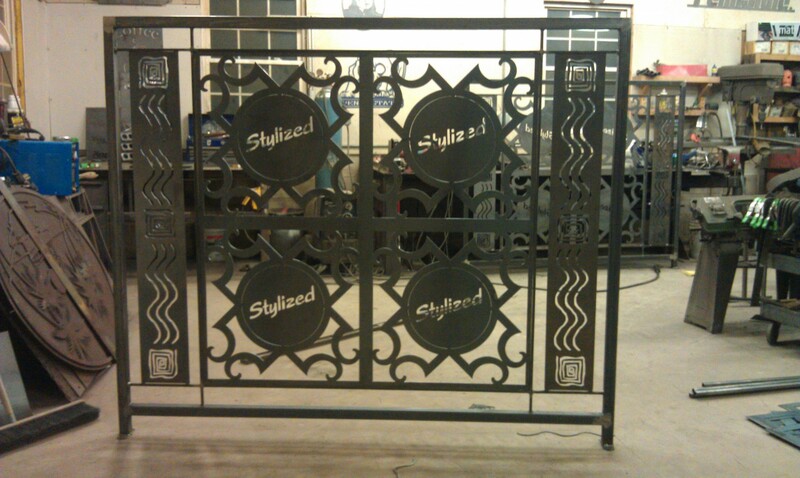 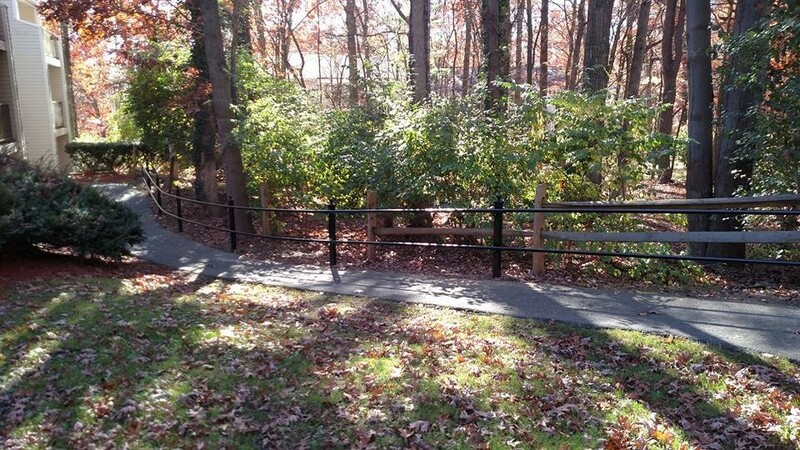 we specialize in fabricating ornamental iron projects. 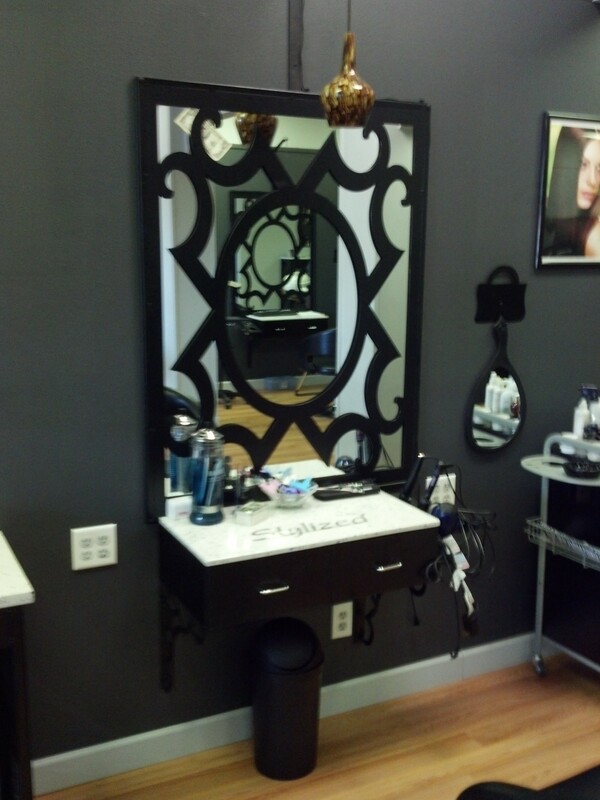 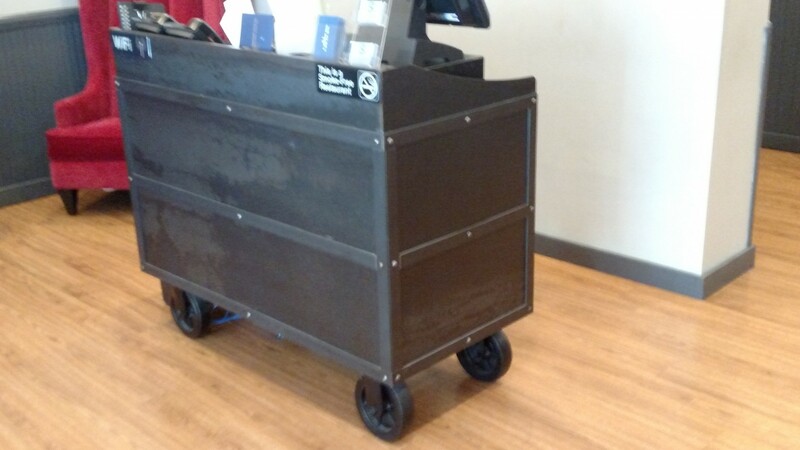 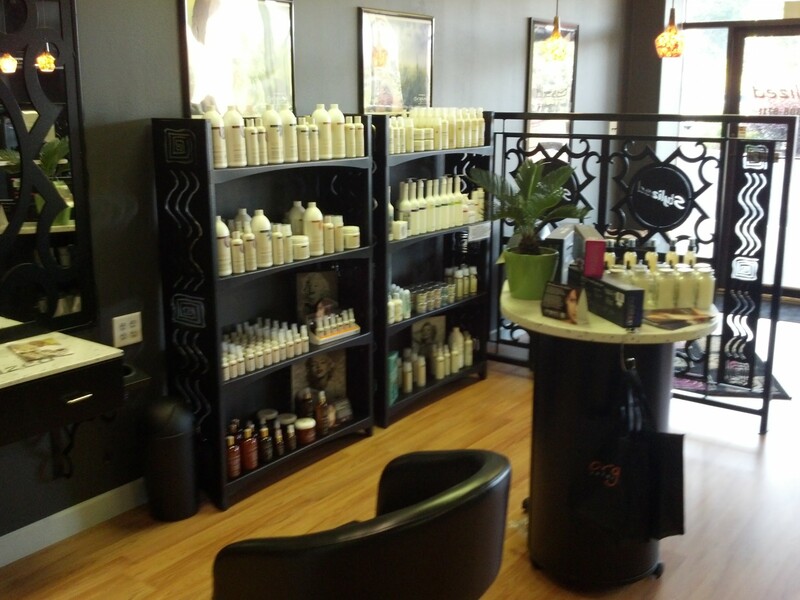 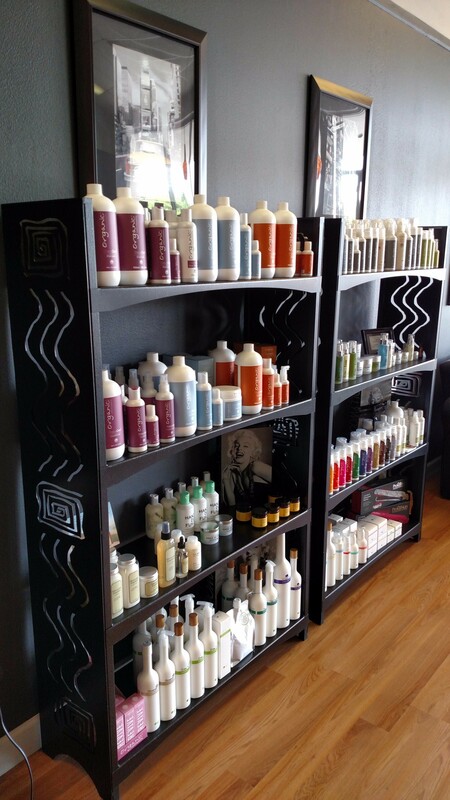 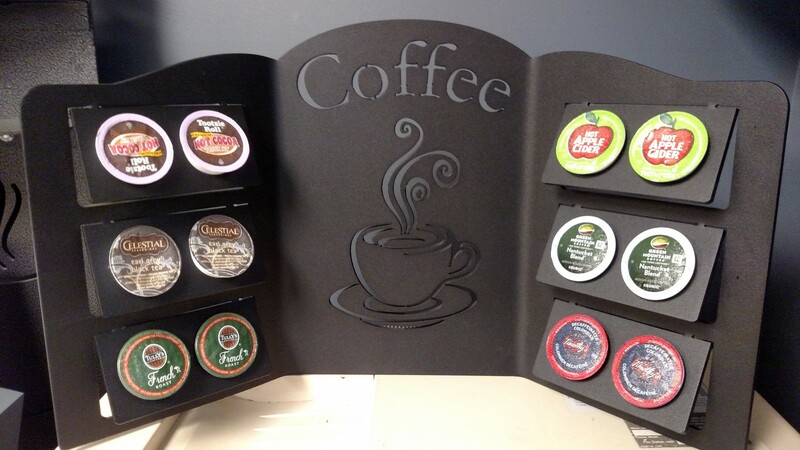 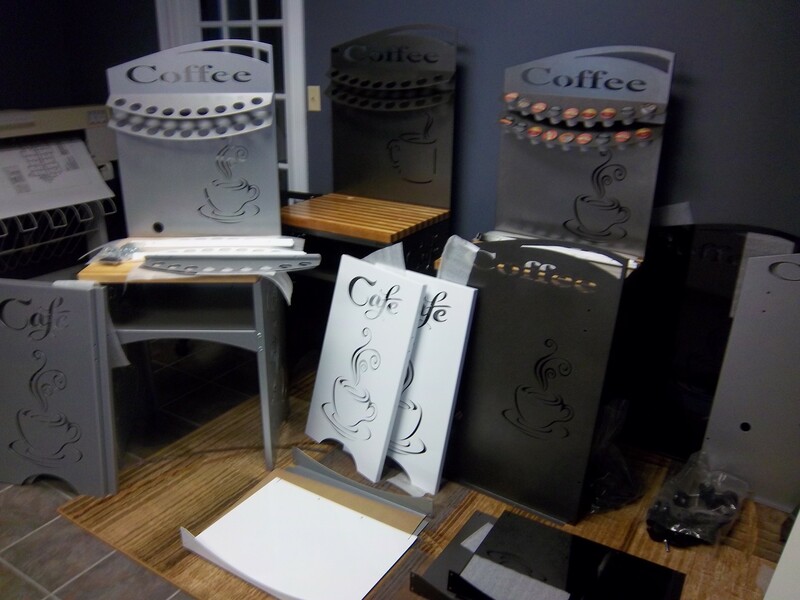 We cater to contractors, designers and business owners. 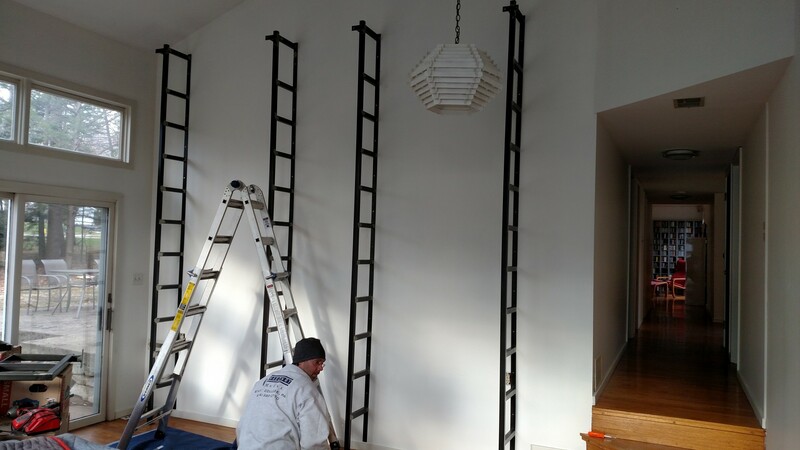 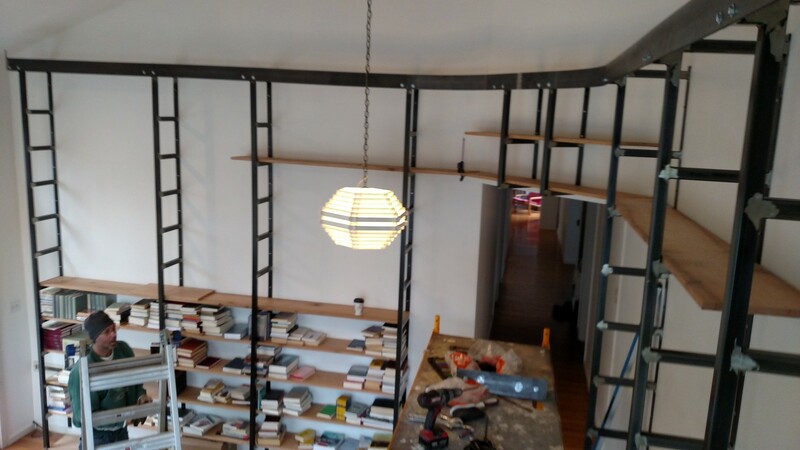 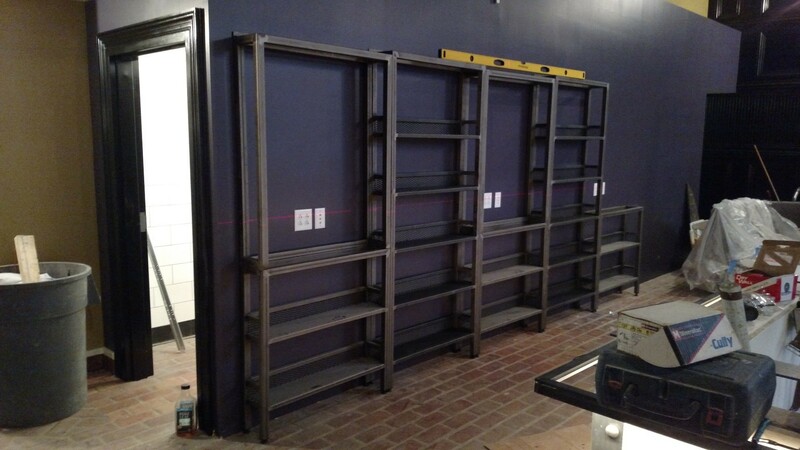 From a simple part, such as an iron bracket to a completely furnished store. 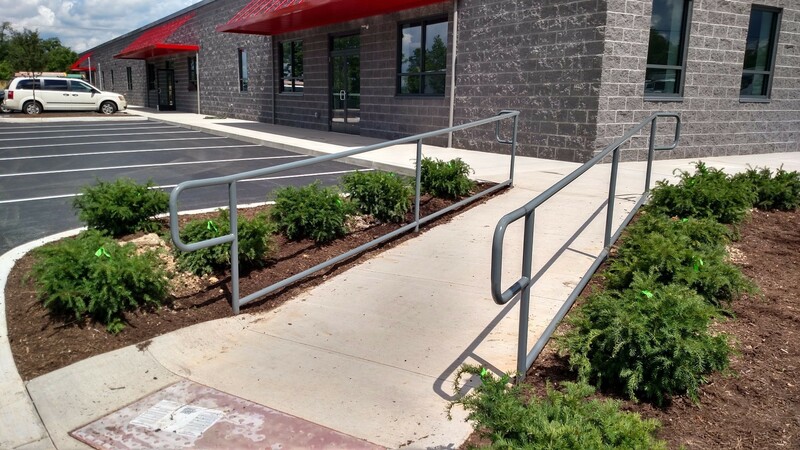 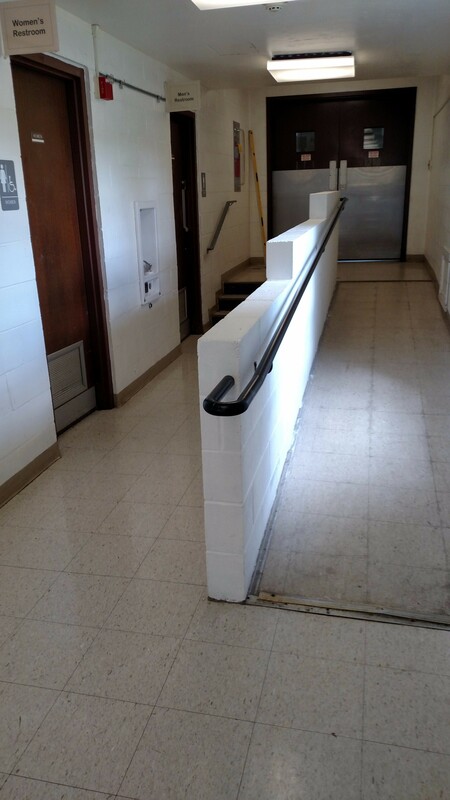 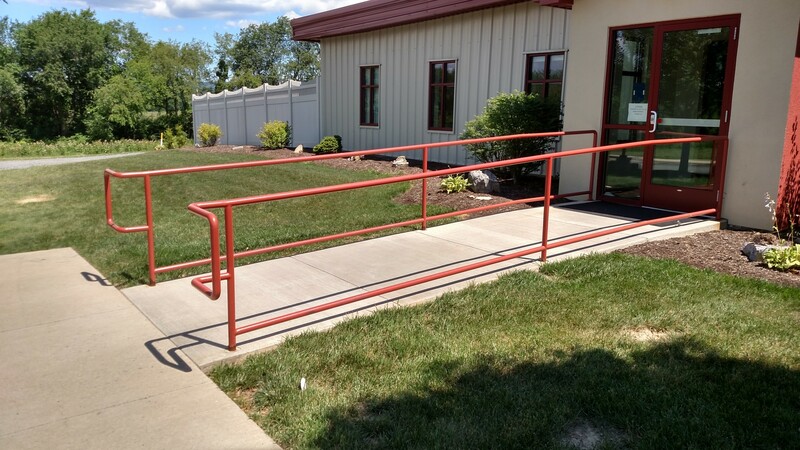 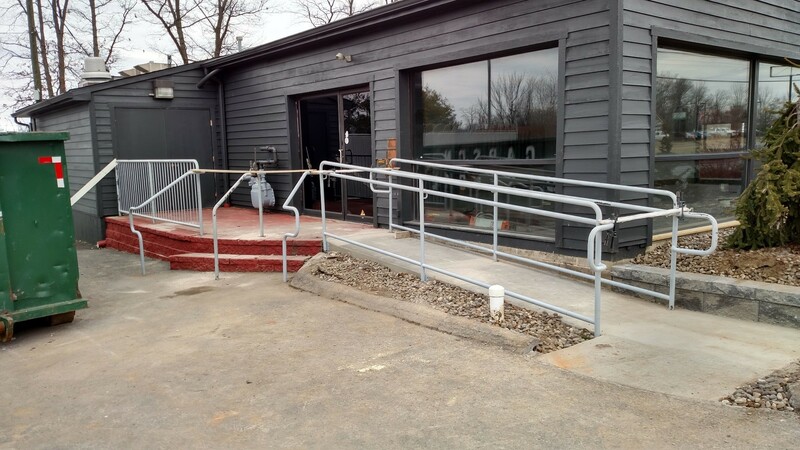 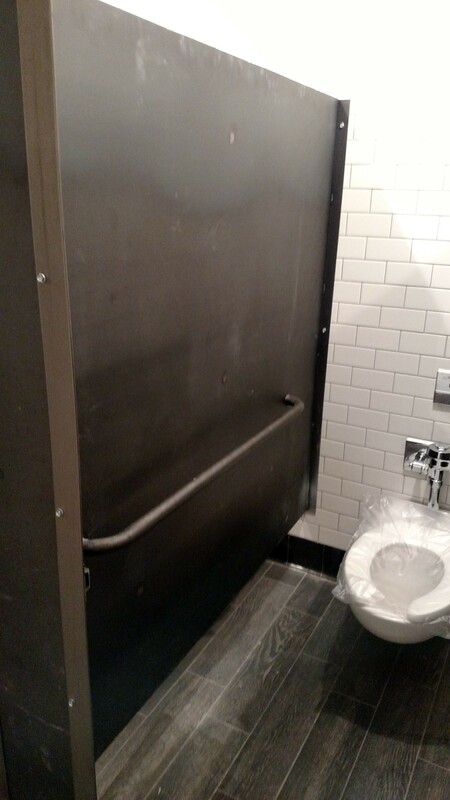 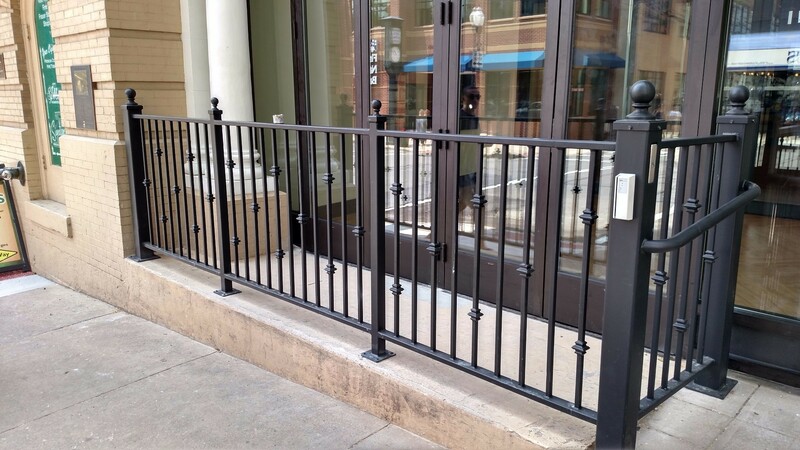 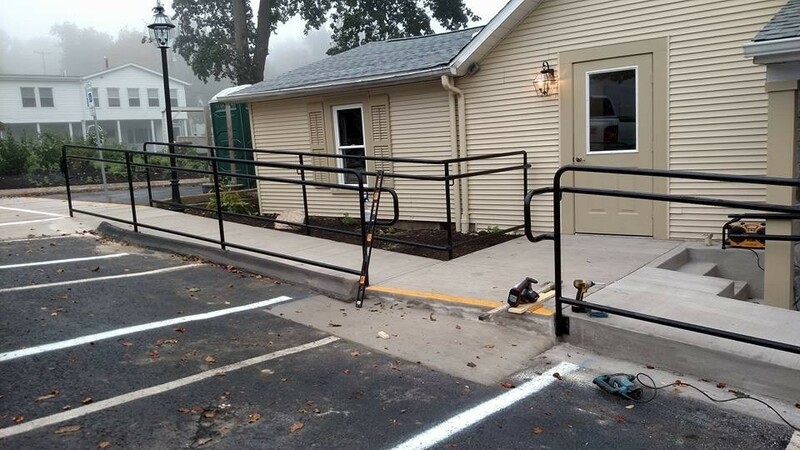 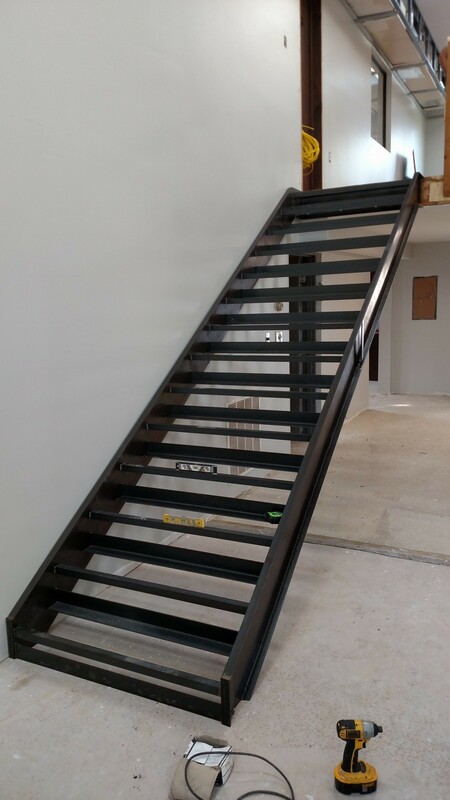 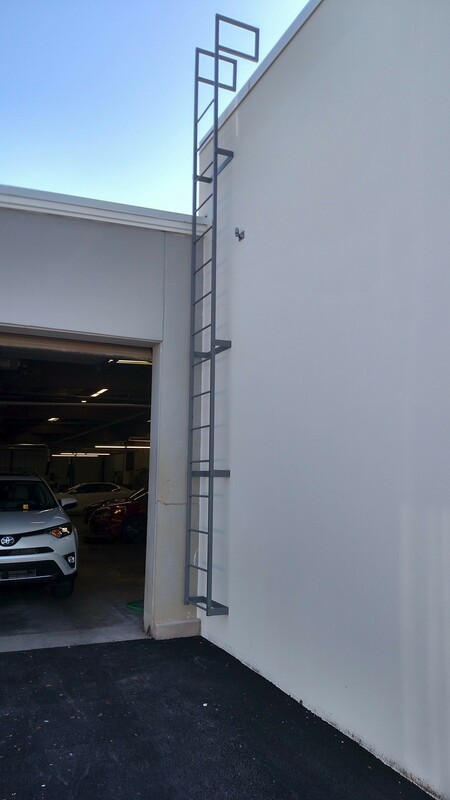 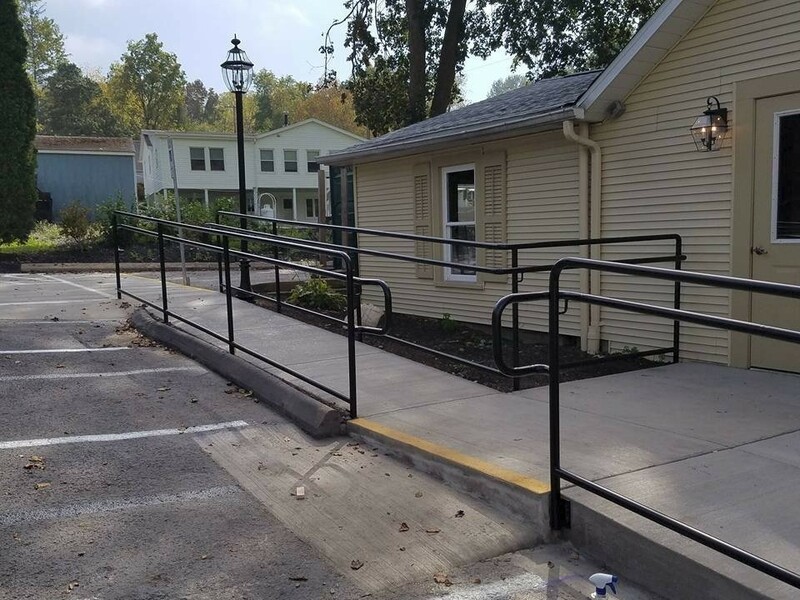 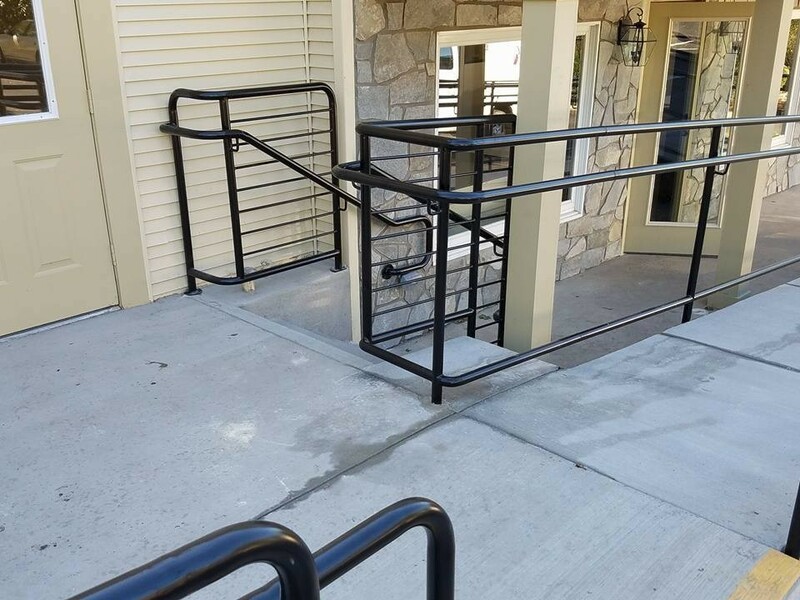 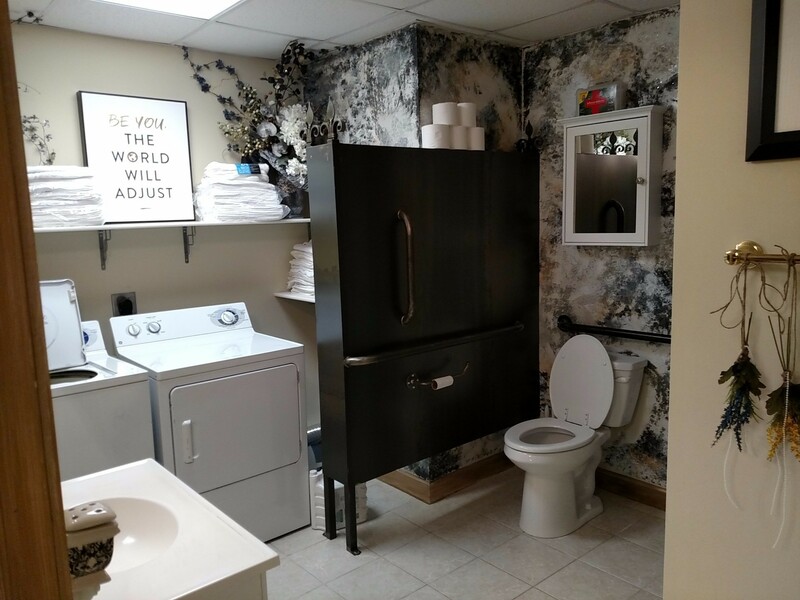 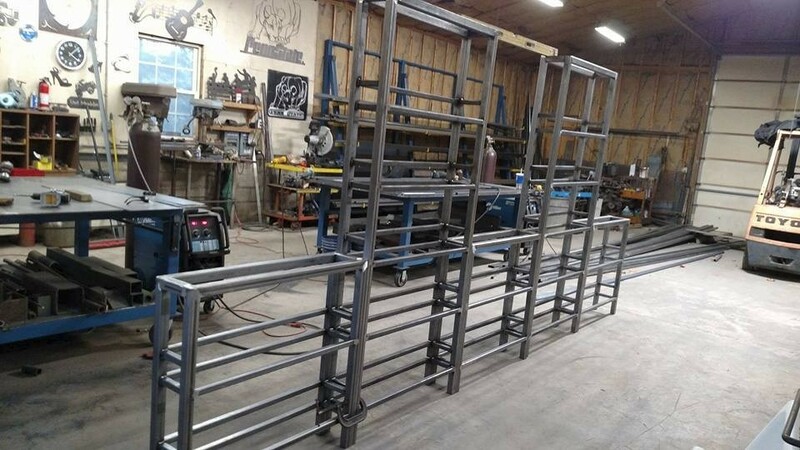 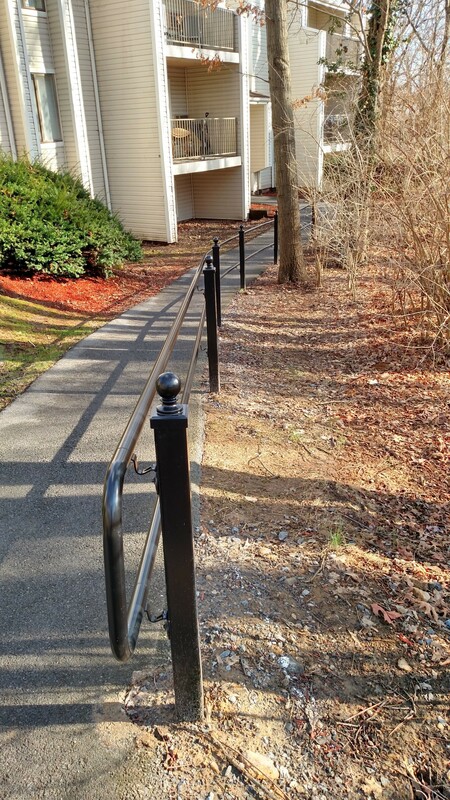 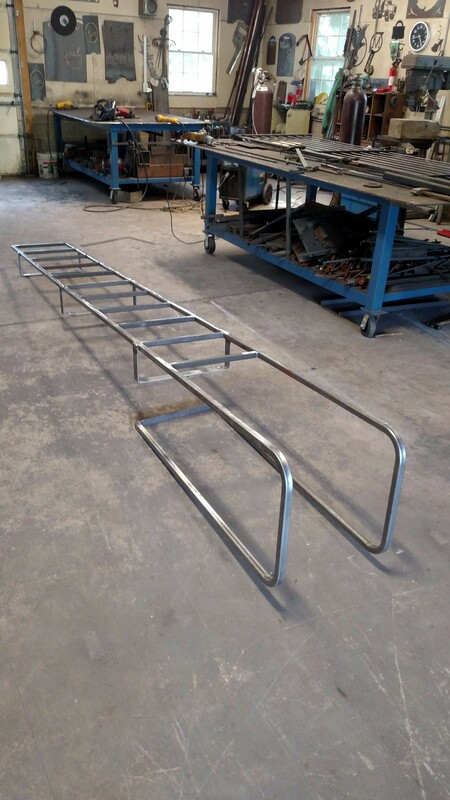 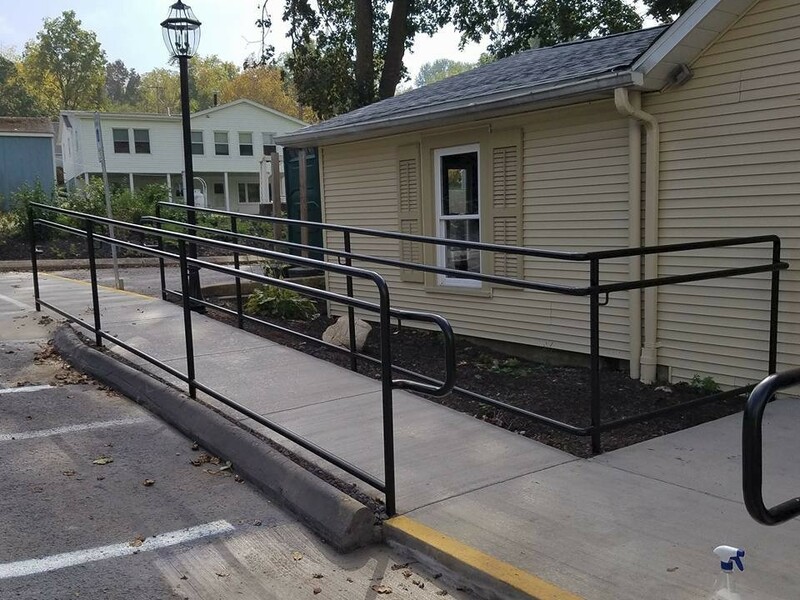 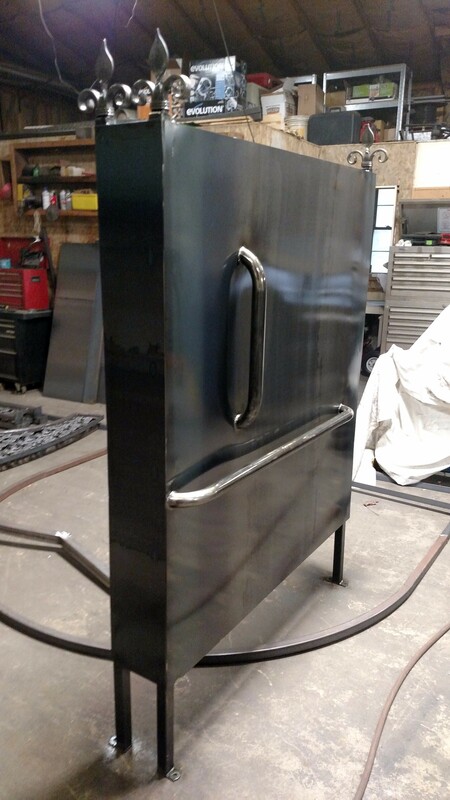 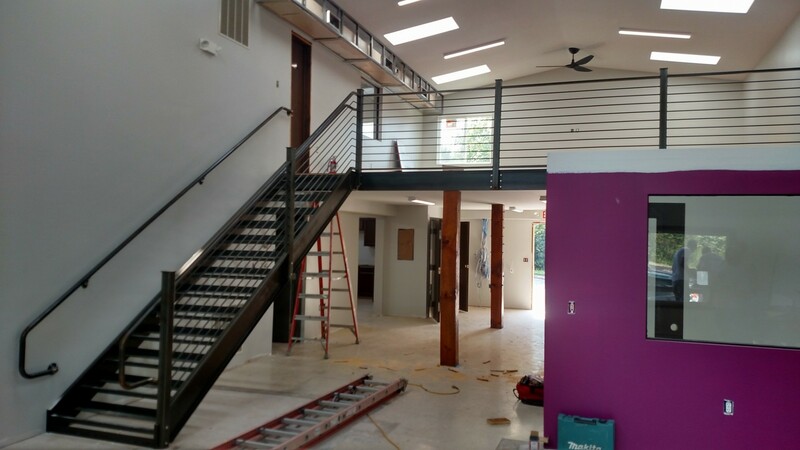 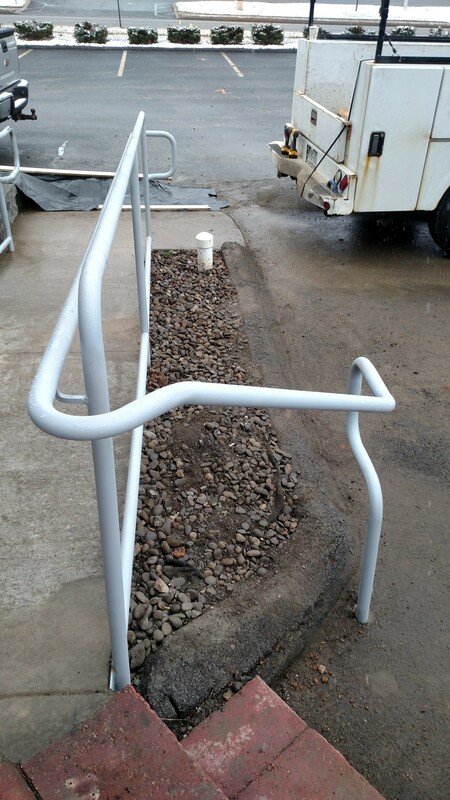 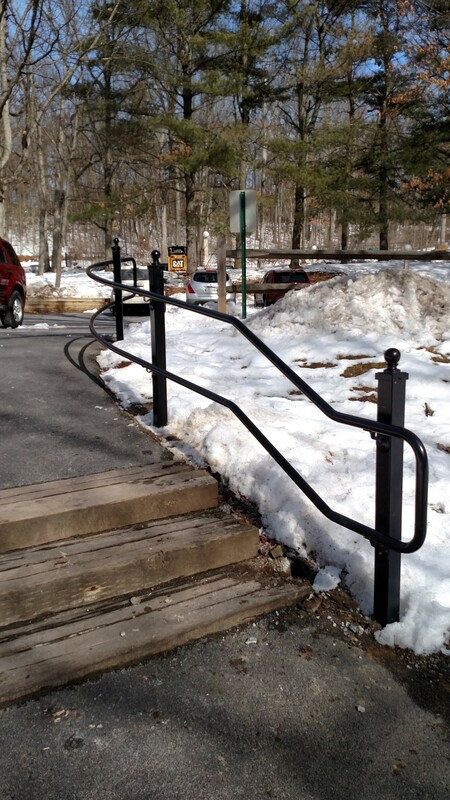 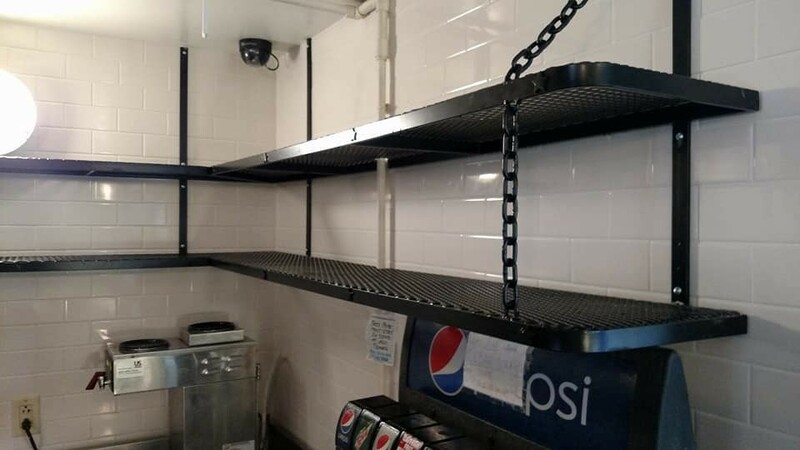 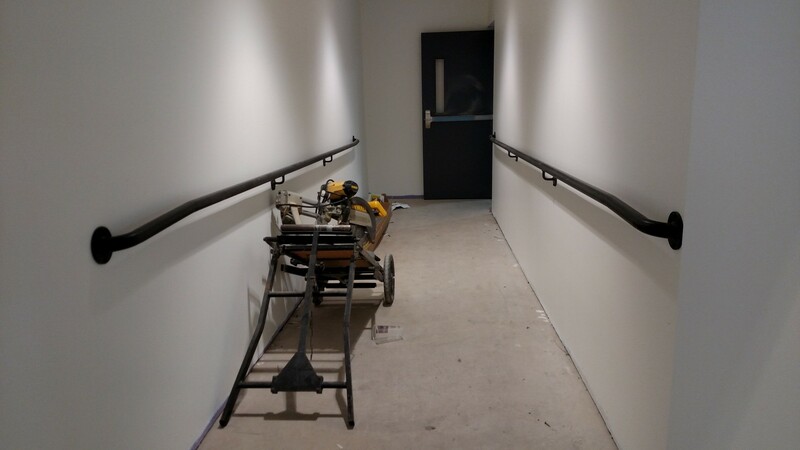 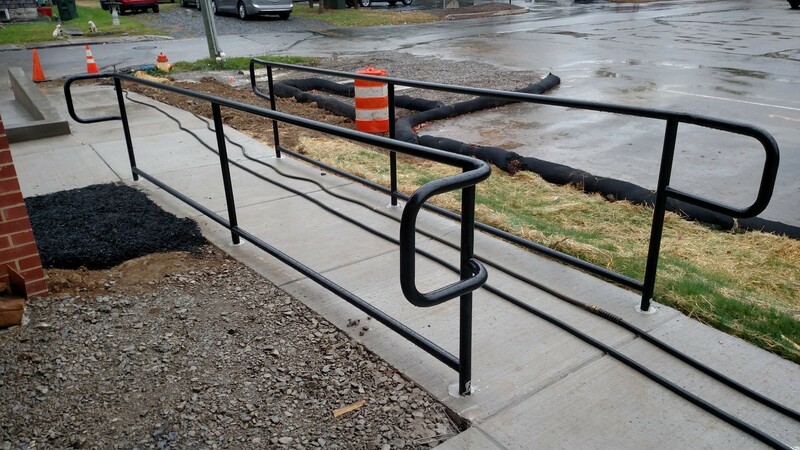 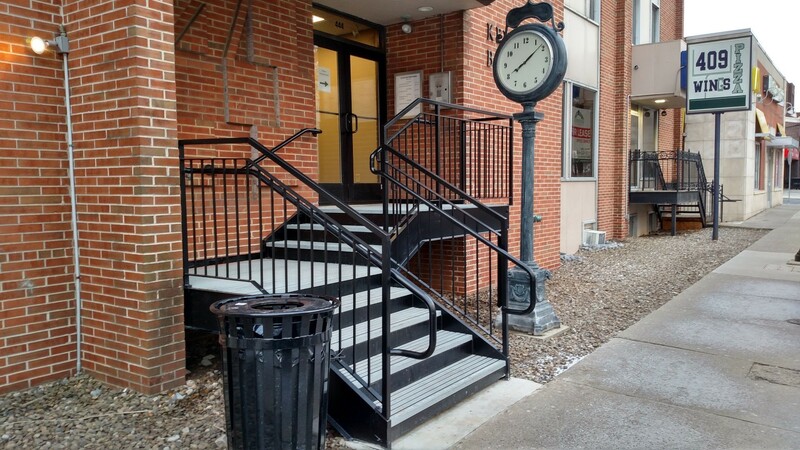 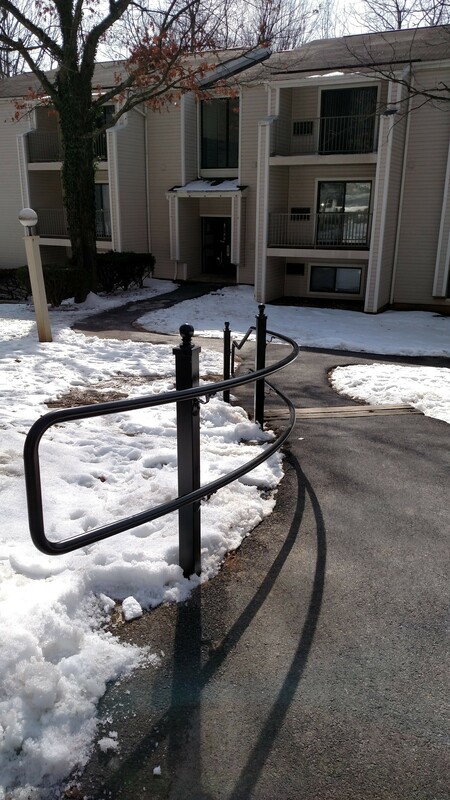 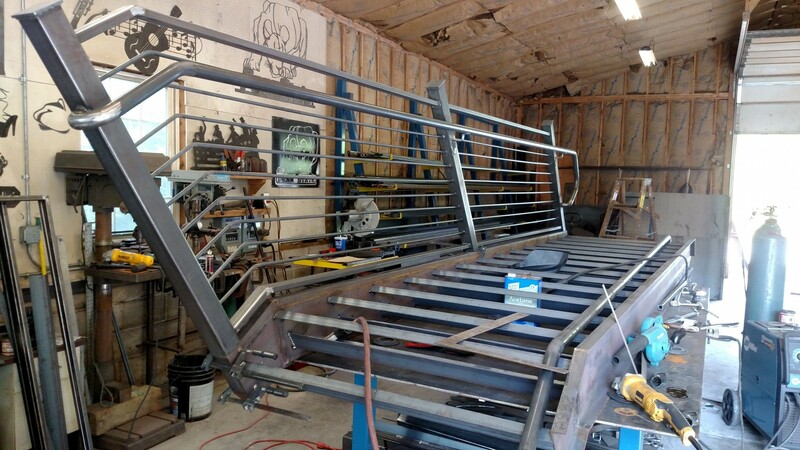 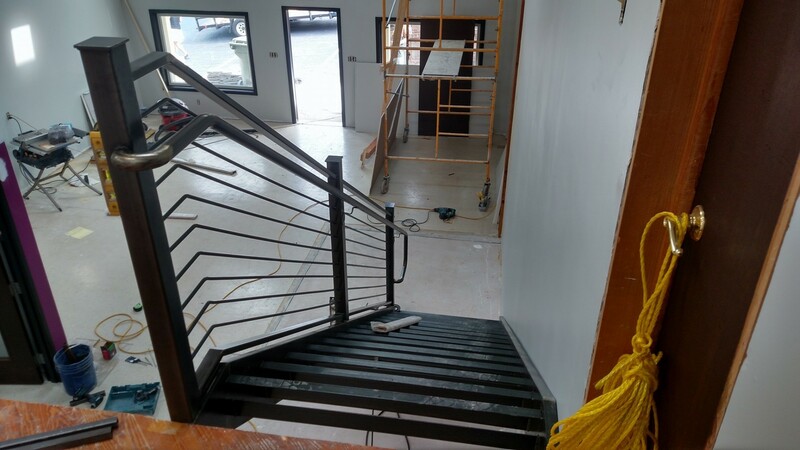 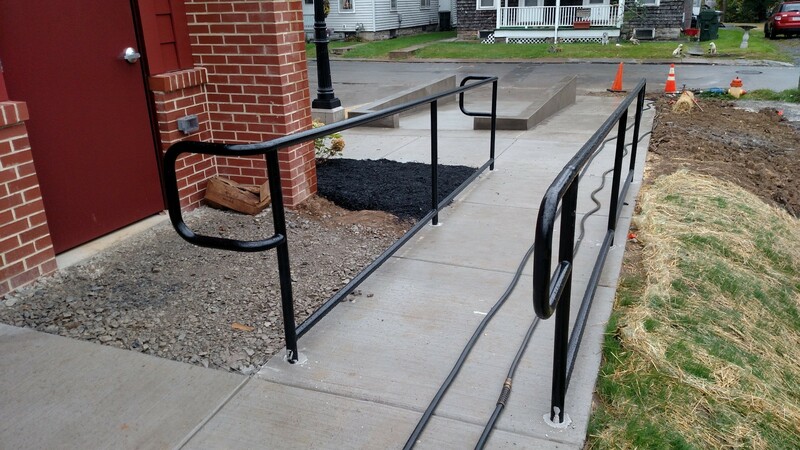 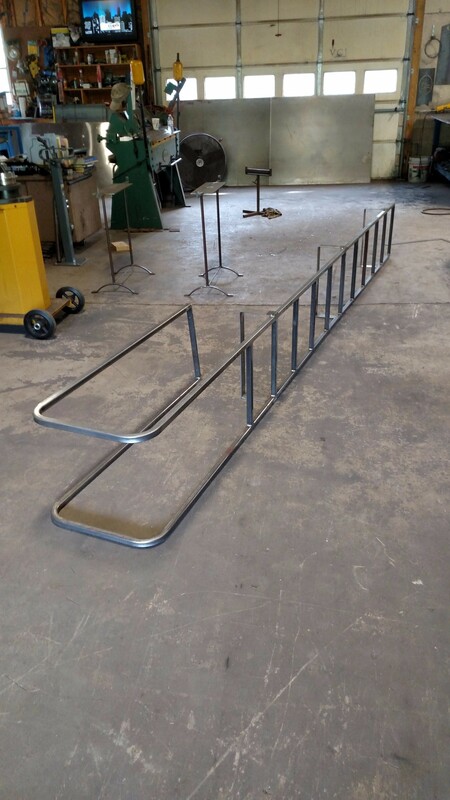 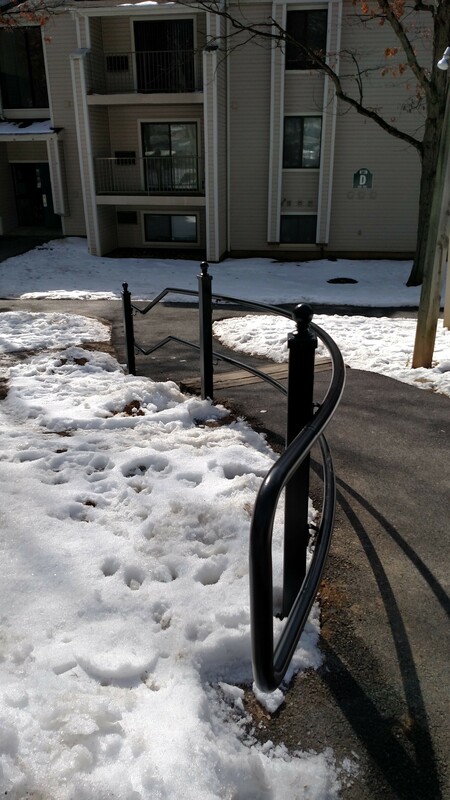 We fabricate and design ADA compliant iron handrails, ladders, brackets, restroom stalls, steel counter-tops, reception desks, mirrors, waiting area furnishings, shelving, clothing racks, locking cabinets, interior gates, doors, address plaques, signs, benches, stools, wine racks etc. 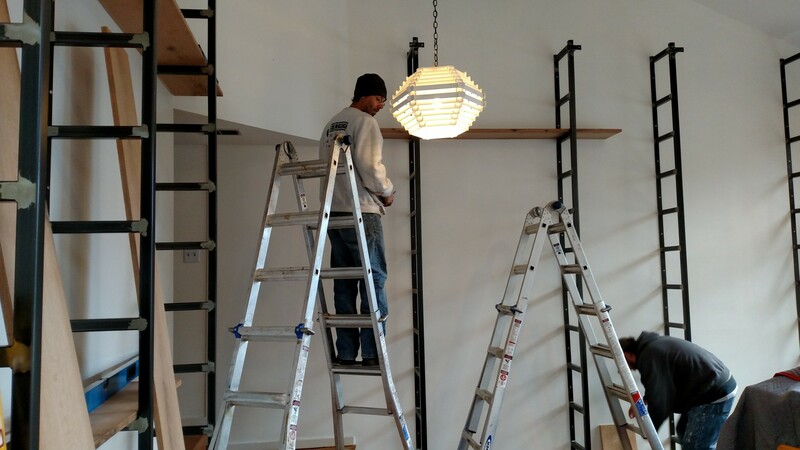 No project is too small. 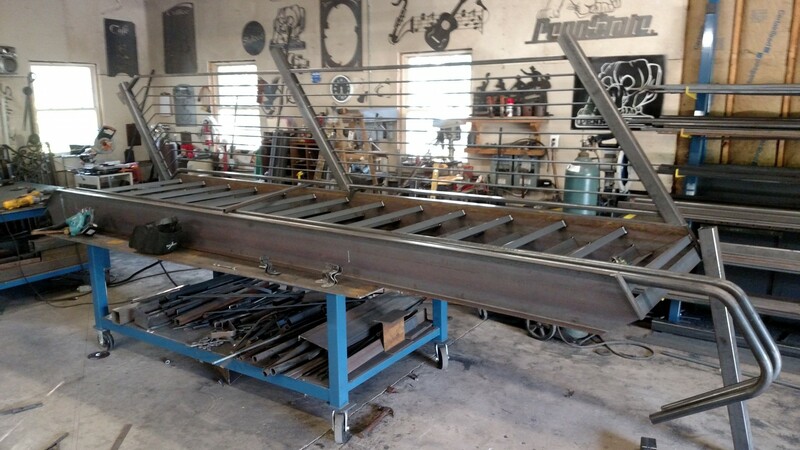 We use the Baileigh RM-55 Angle Roll to curve metal flat bars, pipe and square tubing with a maximum capacity of 2.75" round tubing and 2” schedule 40 pipe. 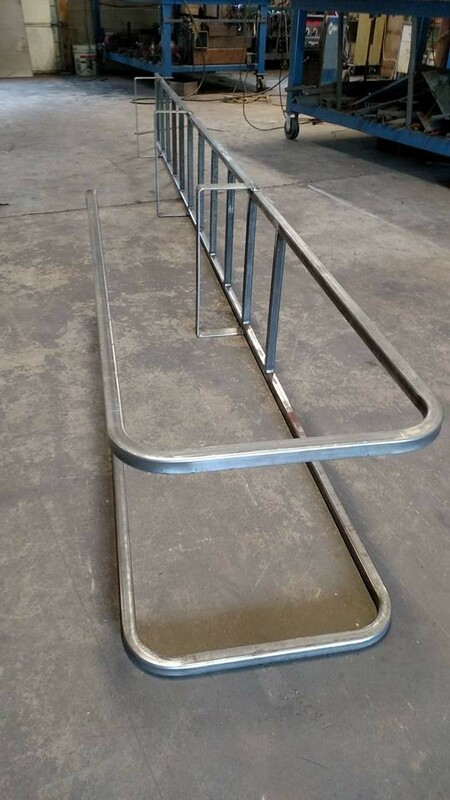 Special dies are necessary for round pipe and tube. 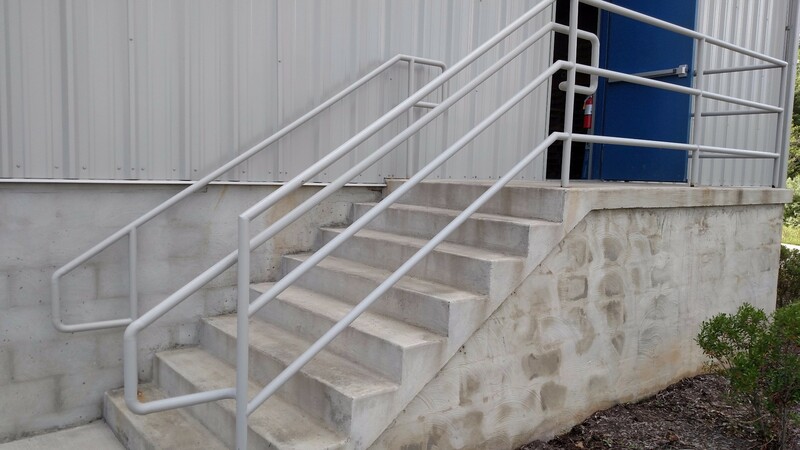 Currently we have special dies to roll 1-1/4" schedule 40 pipe for commercial hand-railings that need to be curved. 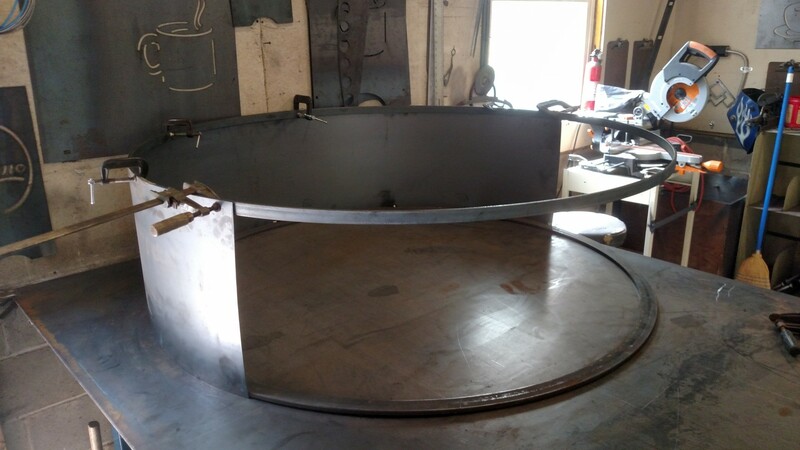 Many times square tubing can be rolled without special dies, but does crush the tube a bit. 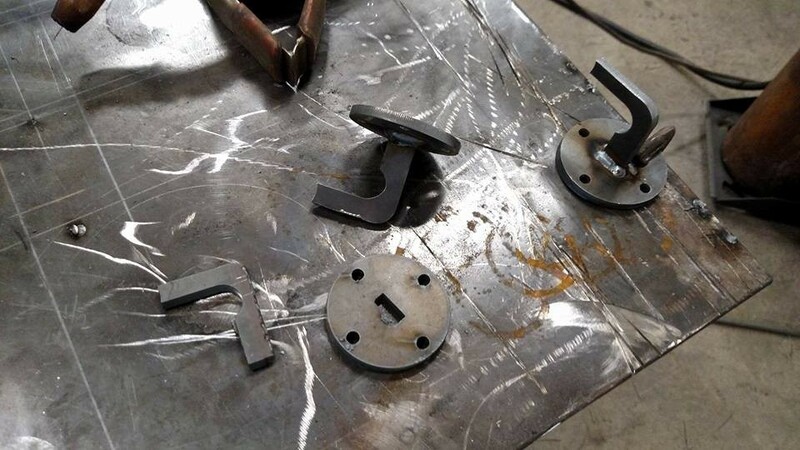 Depending on the application it may be necessary to buy the special dies for accuracy. 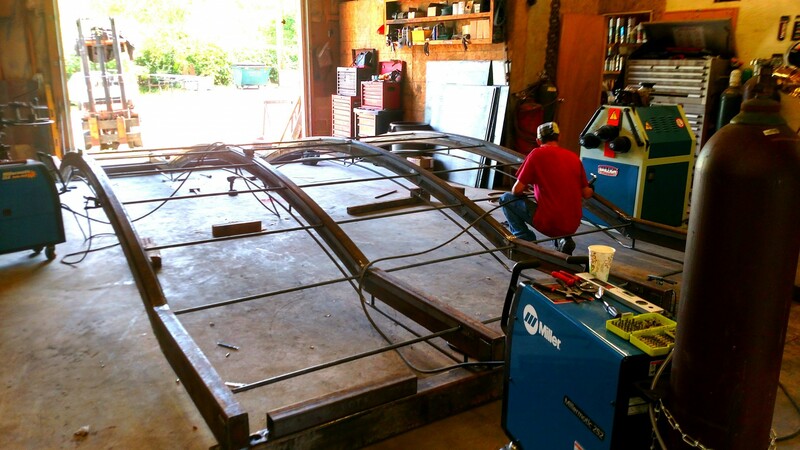 Our Plasma Cutting table is a Plasmacam 4x4 model DHC. 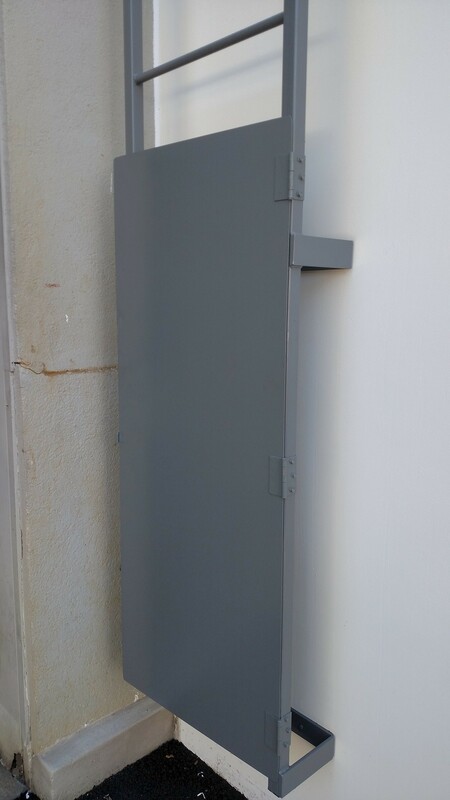 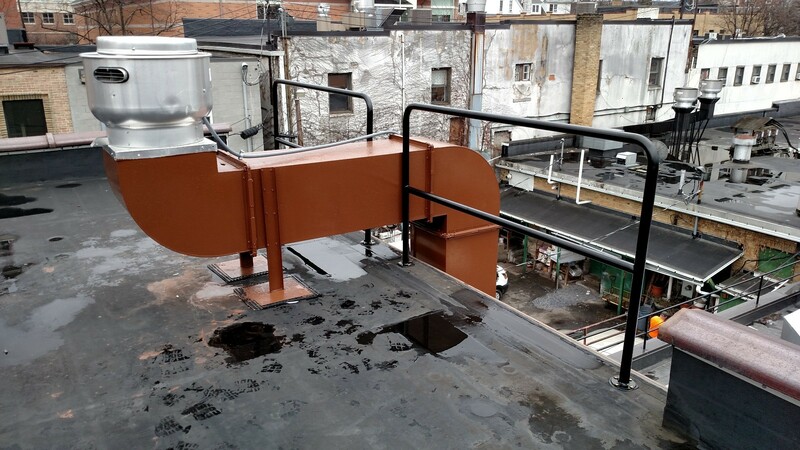 Coupled with a Hypertherm - Powermax 1000. 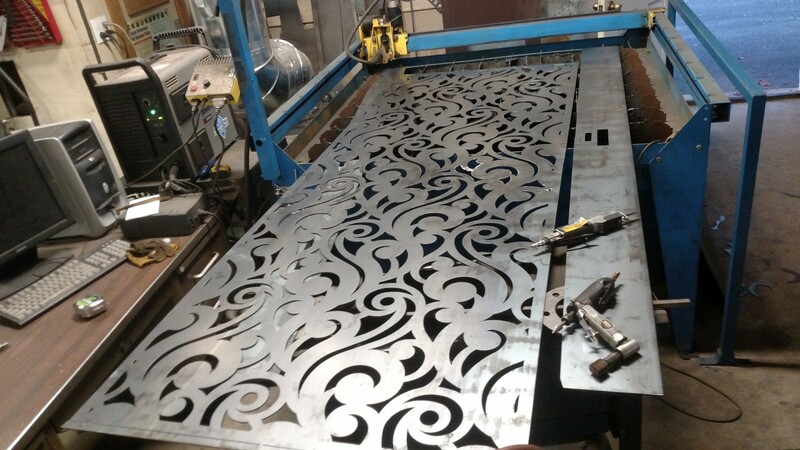 We can cut 3/8" plate up to 48" x 48" We can also cut 3/16" sheet up to 48" x 96" with our indexing feature. 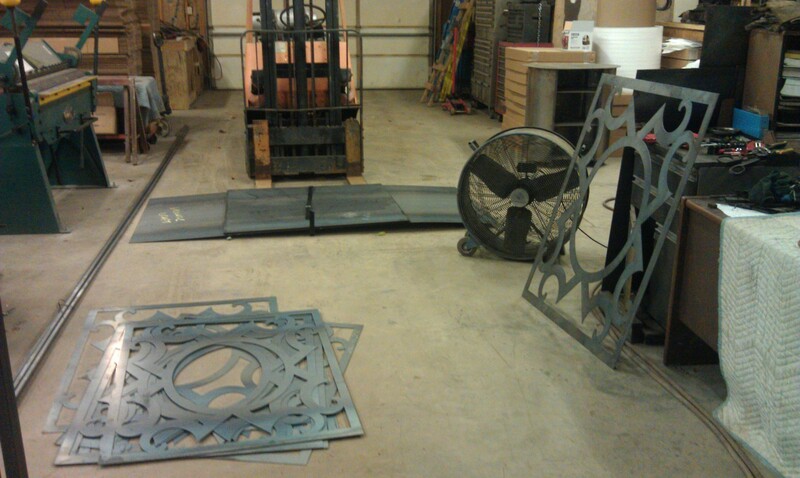 This is used daily for making signs, railing & gate parts, furniture, wall art and numerous other iron parts. 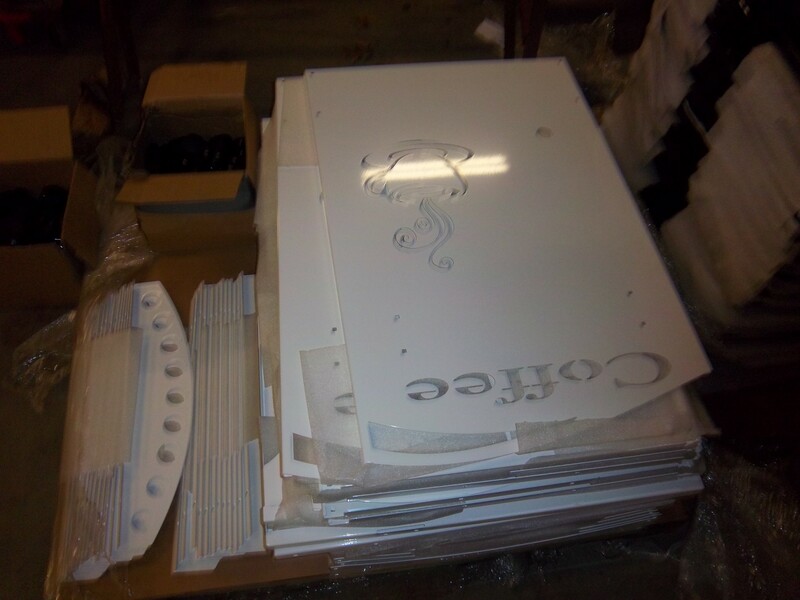 For larger parts we have access to a laser cutter as needed. 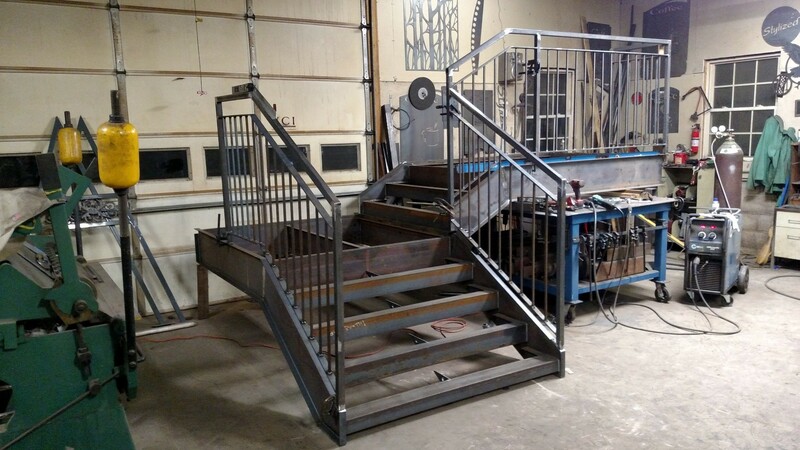 Many times we draw our own parts with our design software or other Cad based programs. 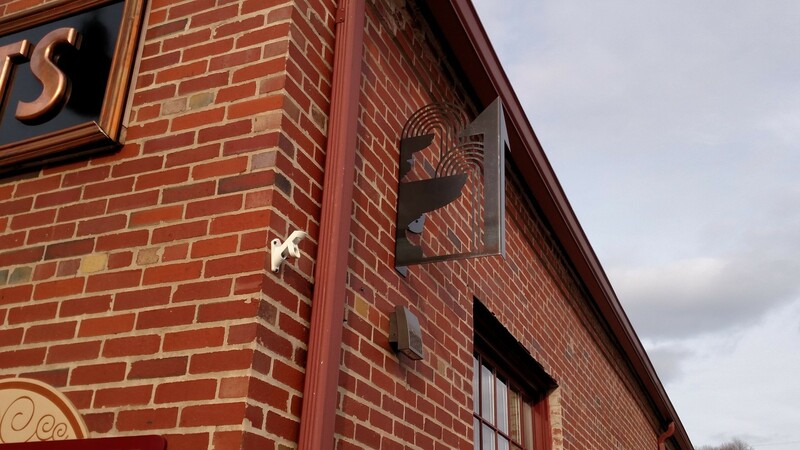 The machine accepts .DXF files. 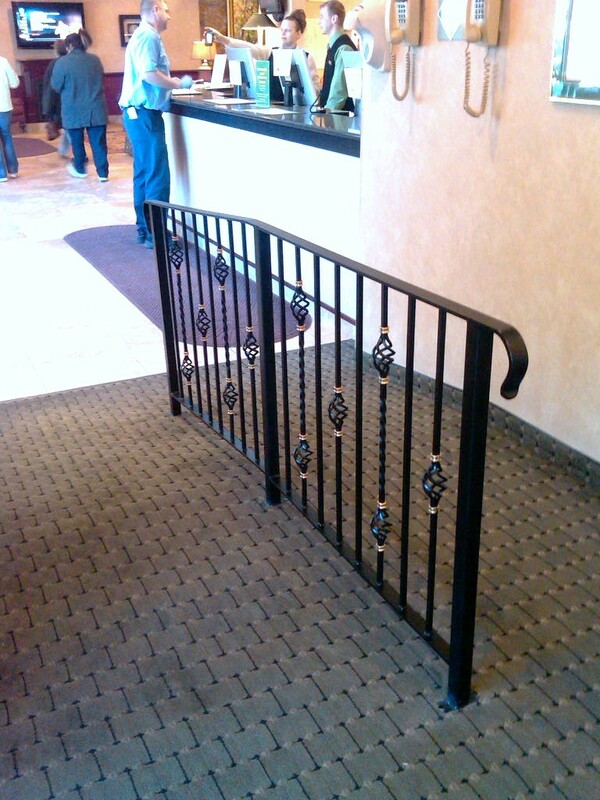 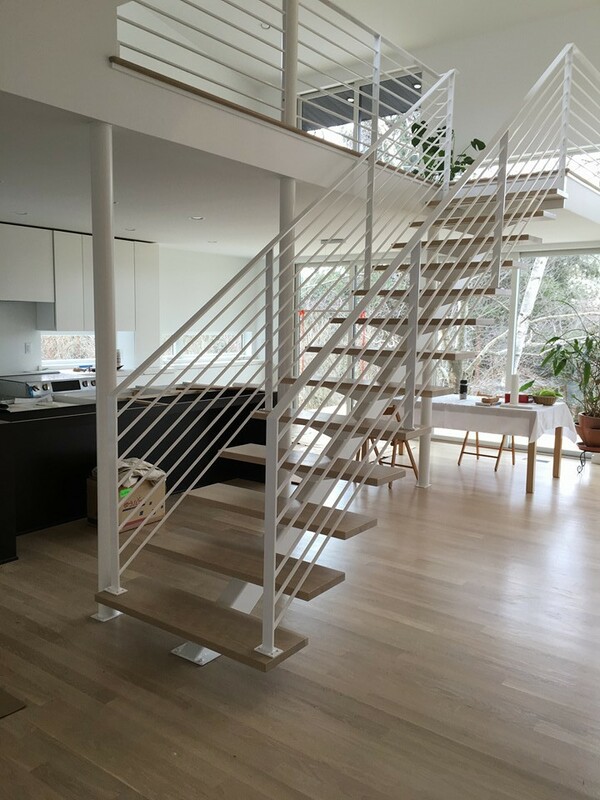 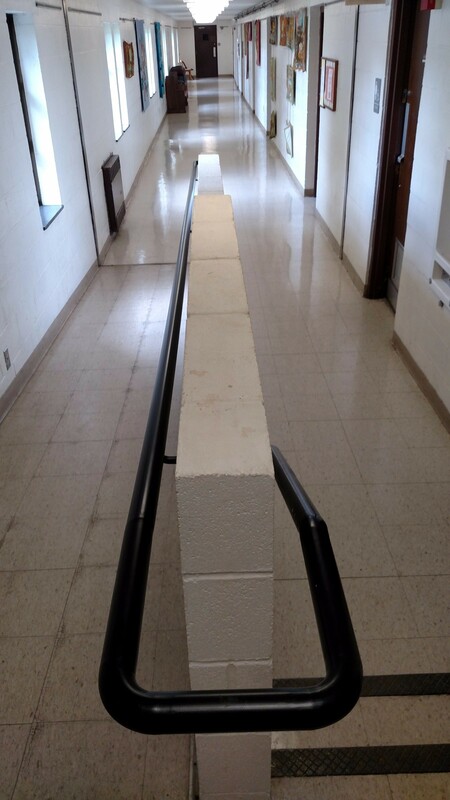 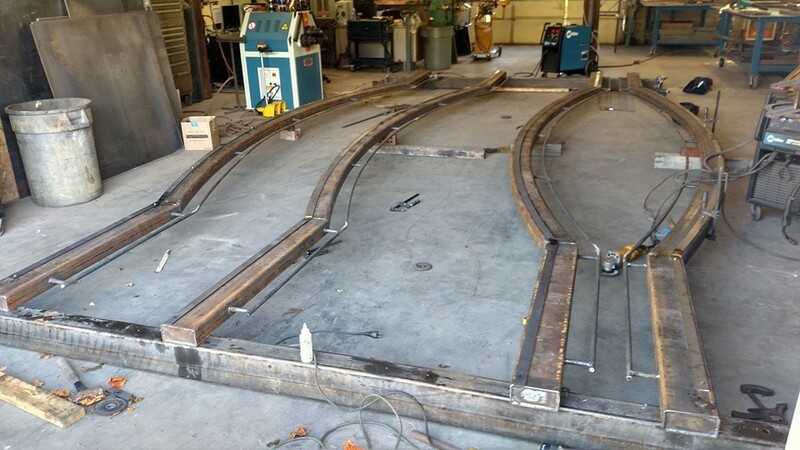 We use Bend-Tech software for designing parts to be bent, such as hand-railings and furnishings. 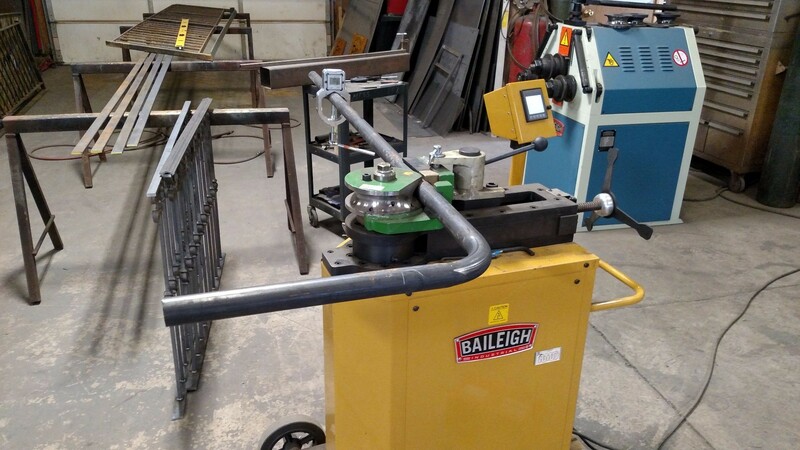 The Bend- Tech software provides the accuracy needed when making bends on the Bailiegh RDB- 250 bender. 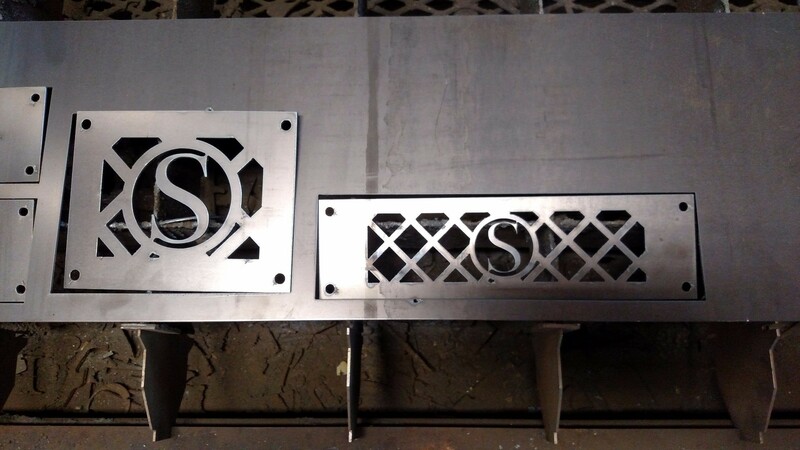 With the Bend-Tech software we can provide a detailed 3D drawing of the part(s) needed with dimensions. 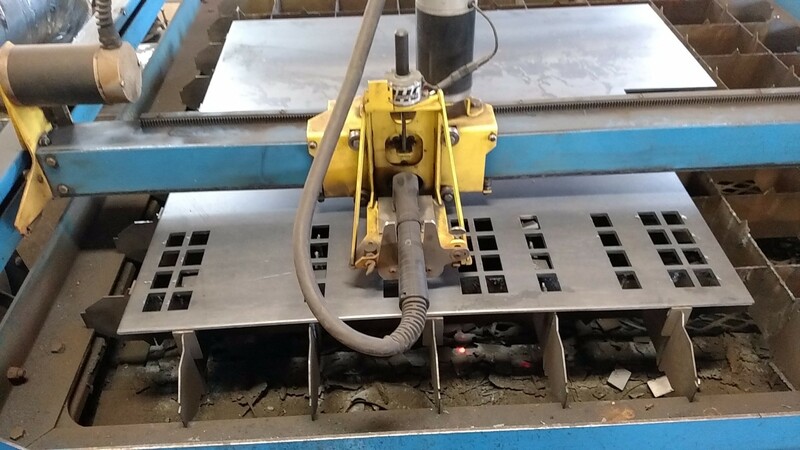 It's Calibrated to our Baileigh RDB-250 Bender dies.It takes into consideration everything necessary to make perfect bends, such as the CLR- Center Line Radius and Material Springback. 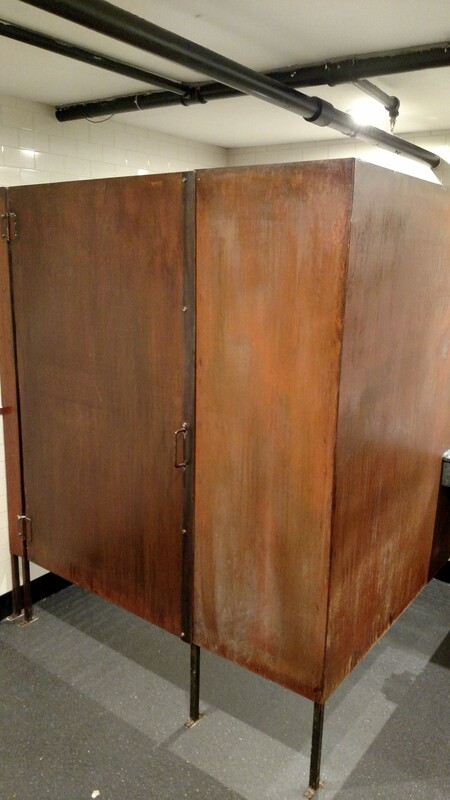 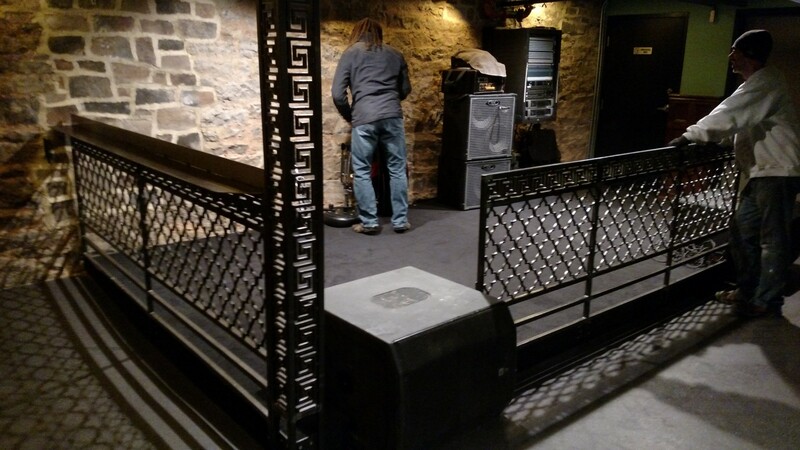 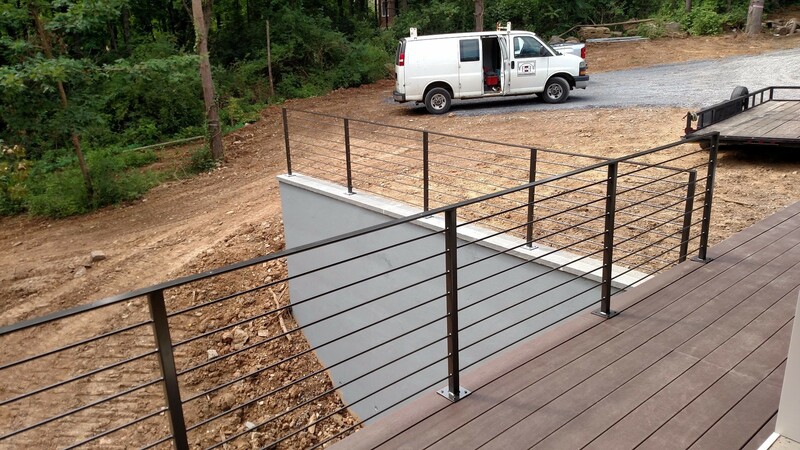 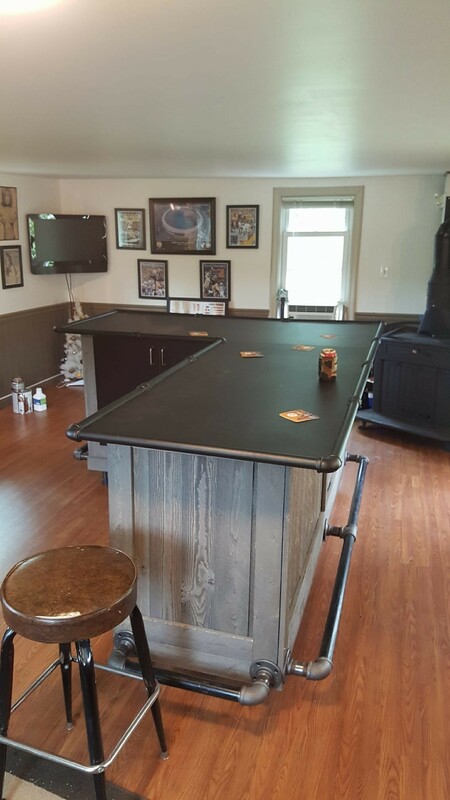 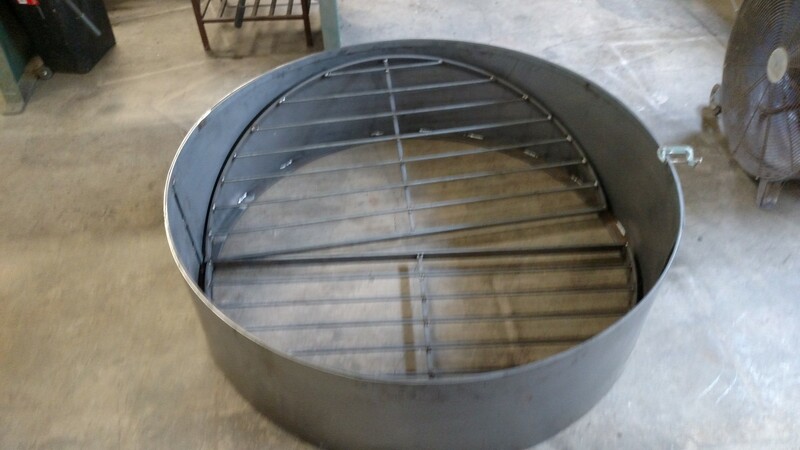 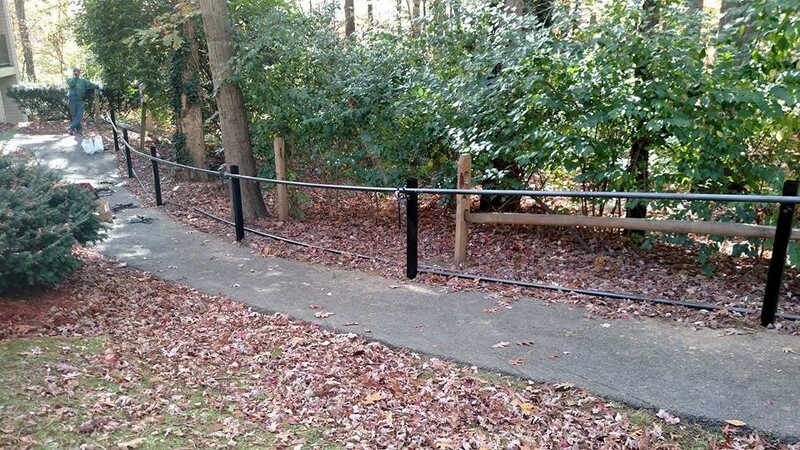 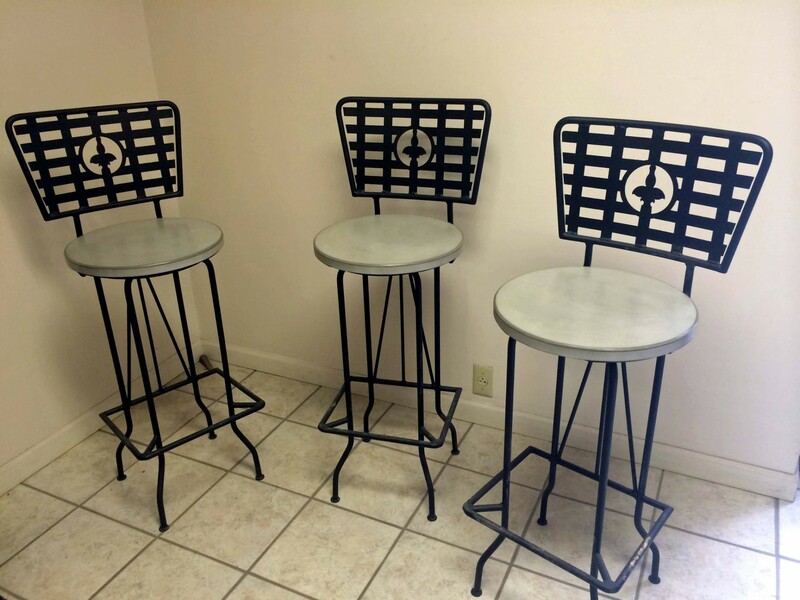 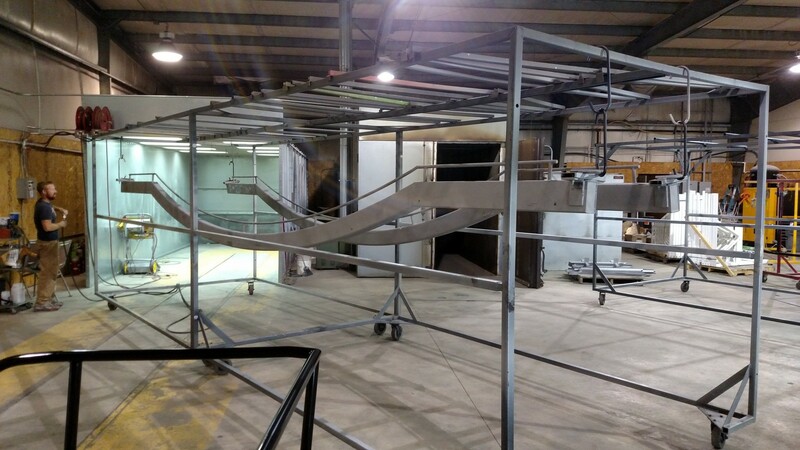 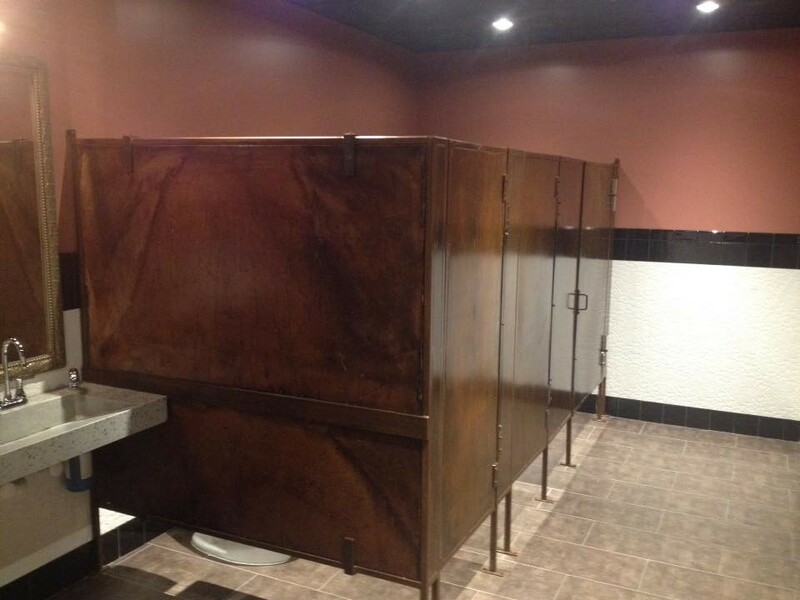 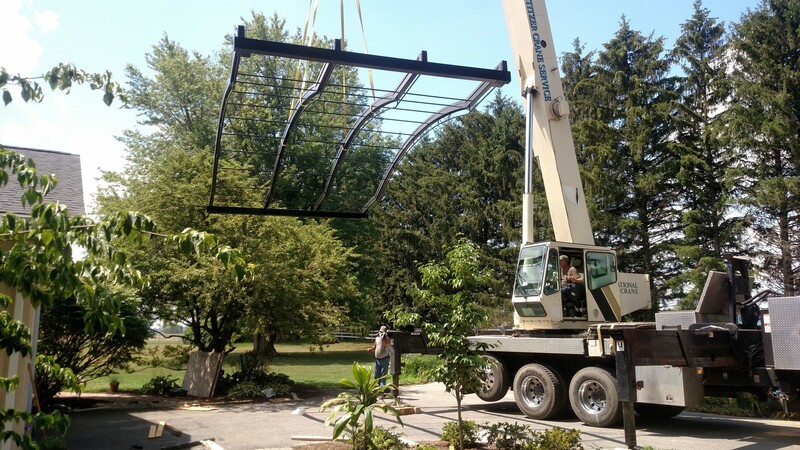 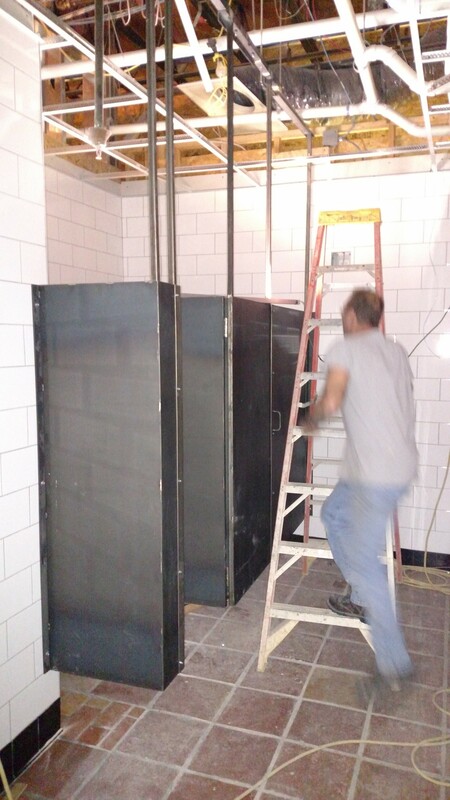 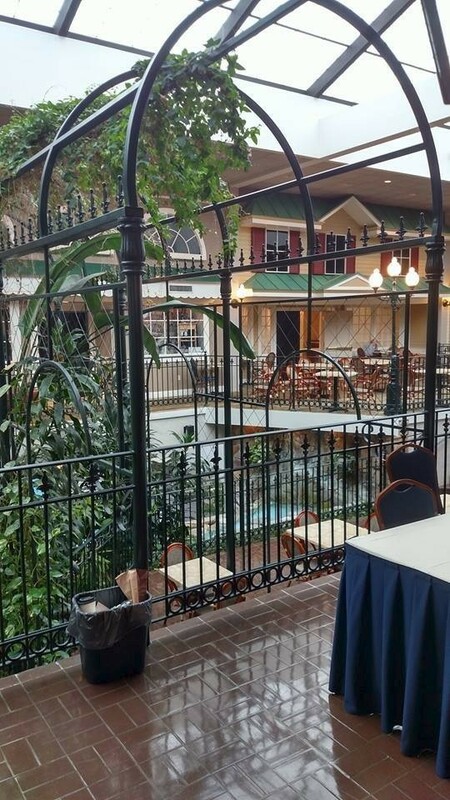 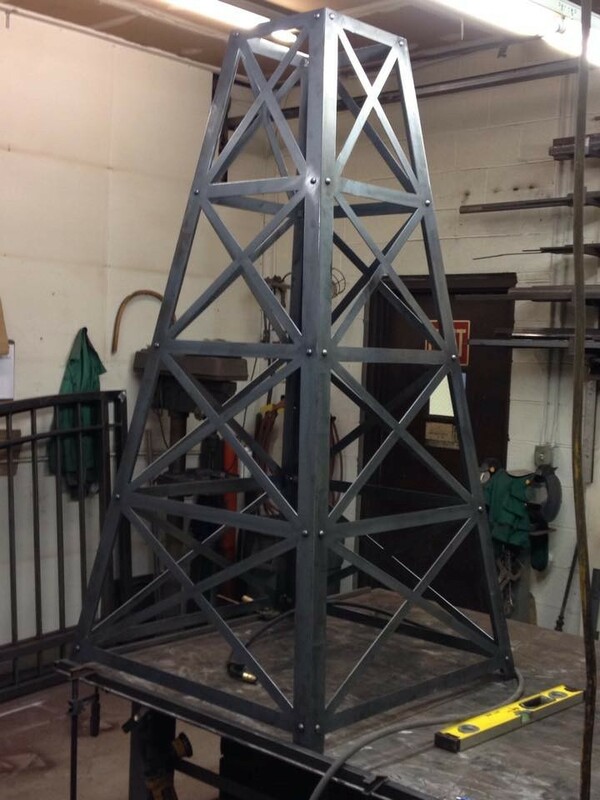 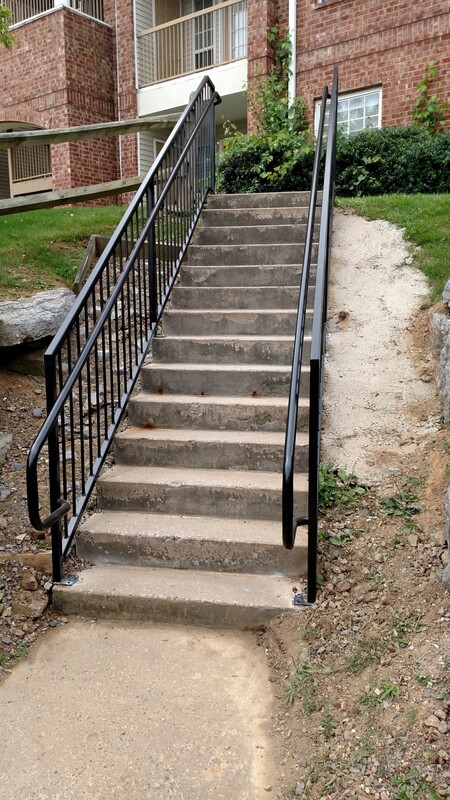 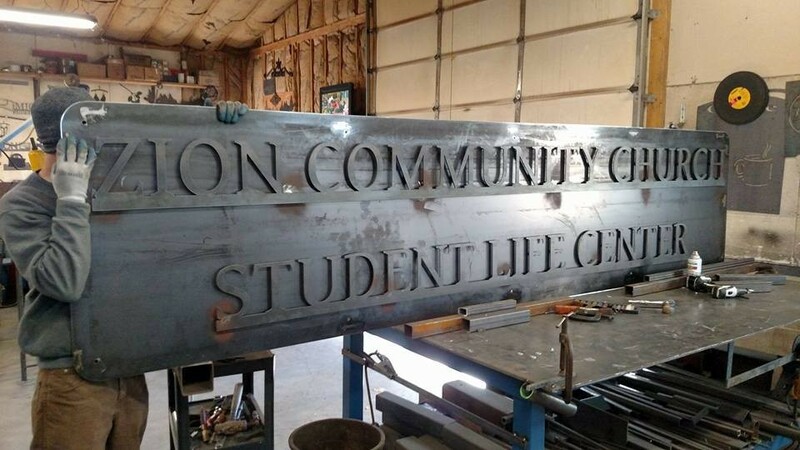 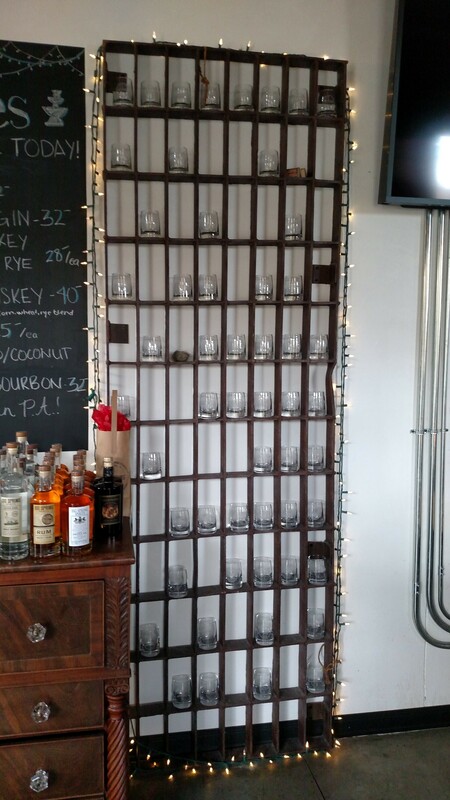 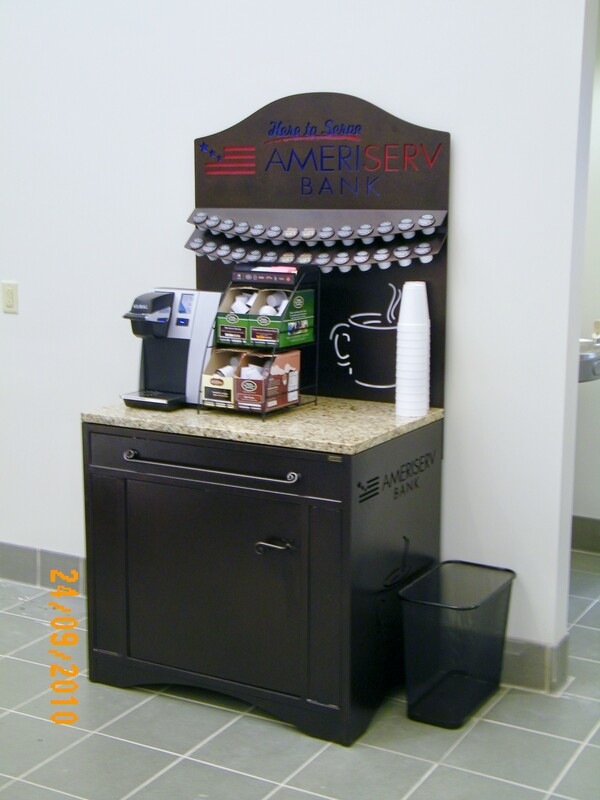 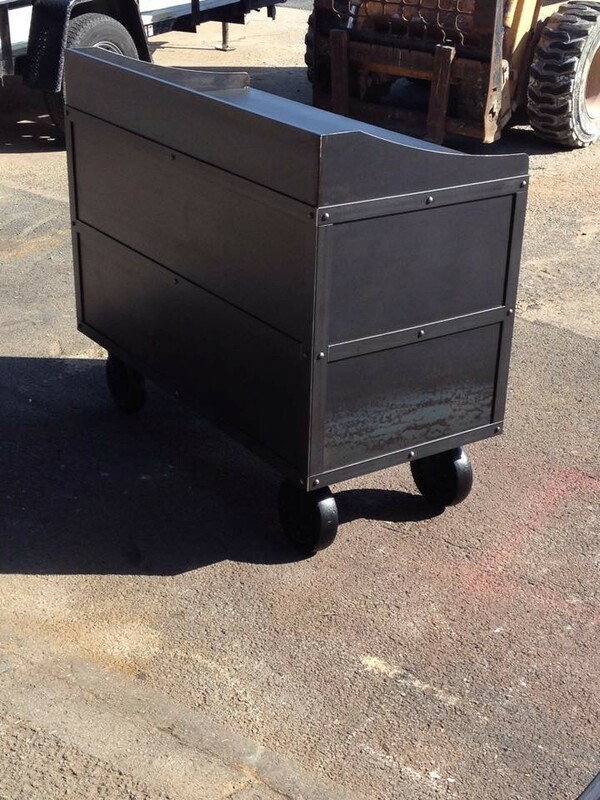 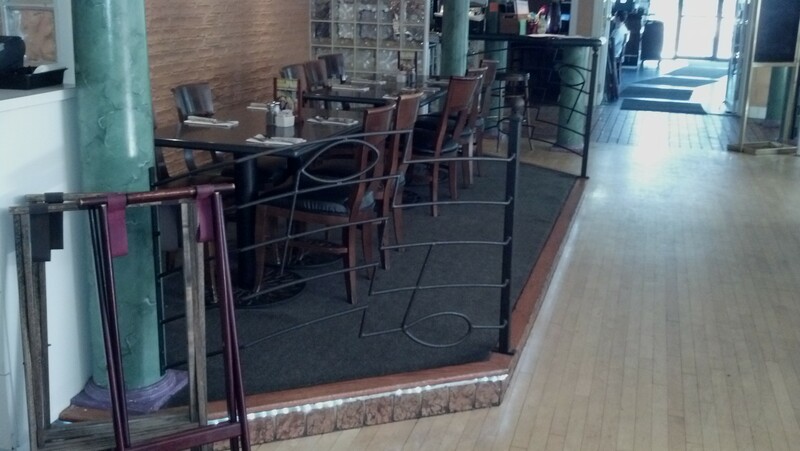 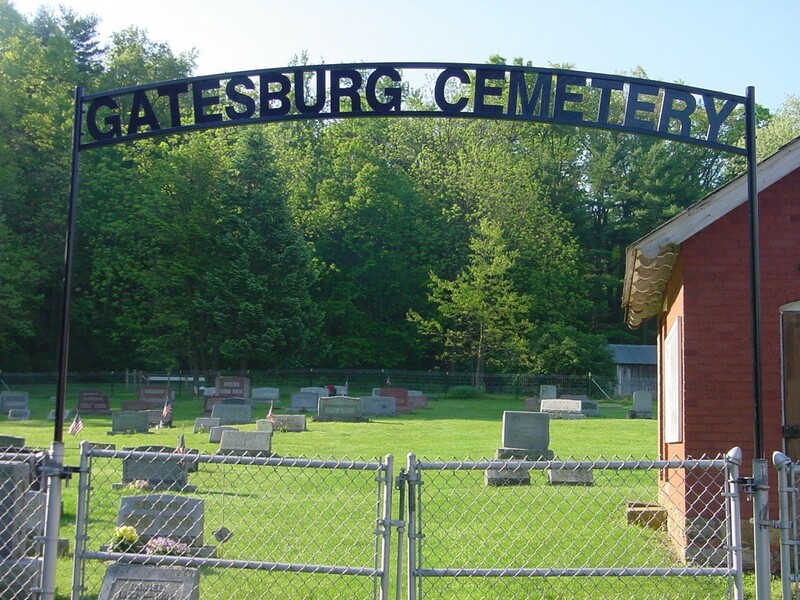 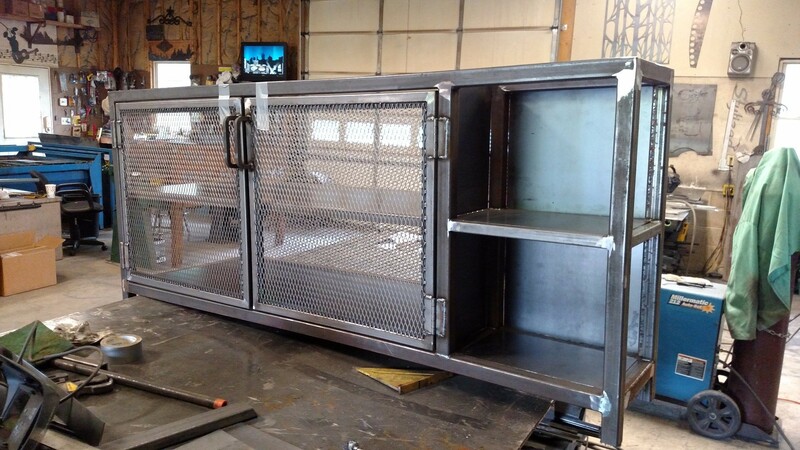 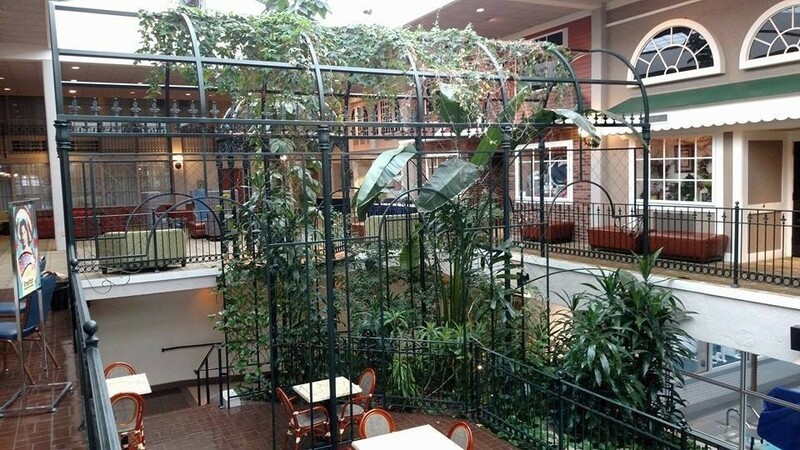 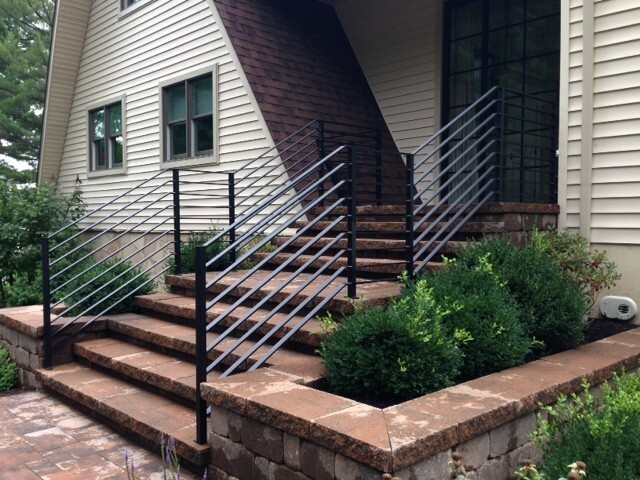 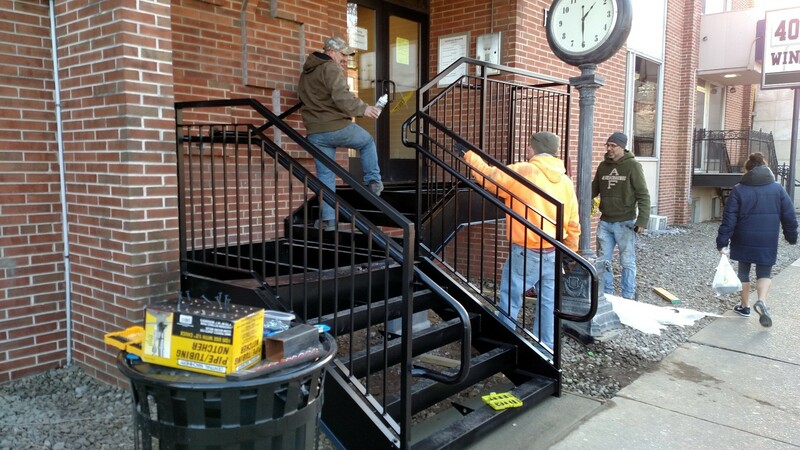 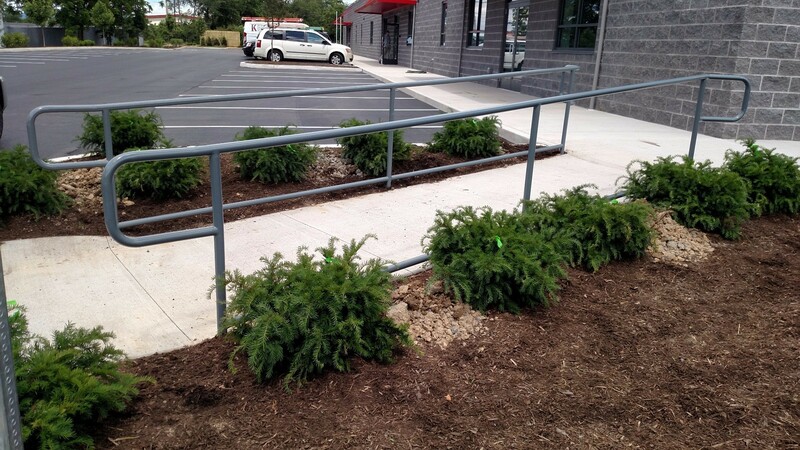 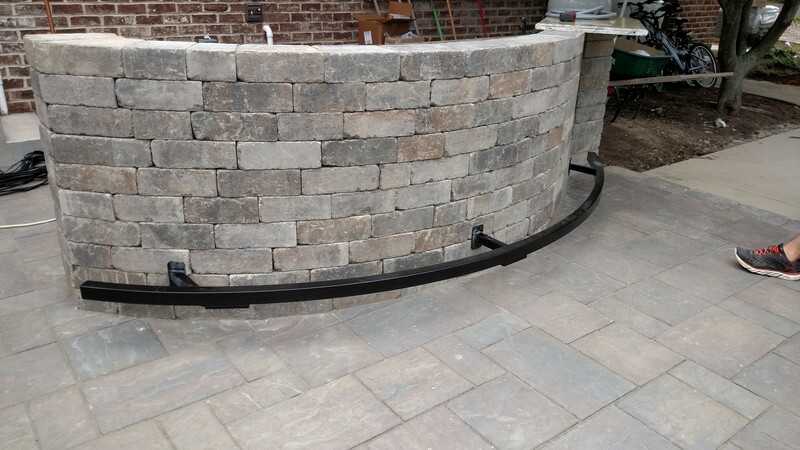 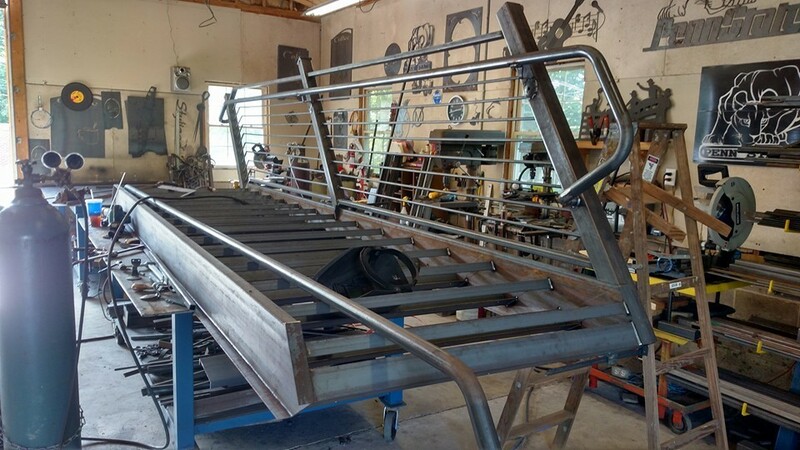 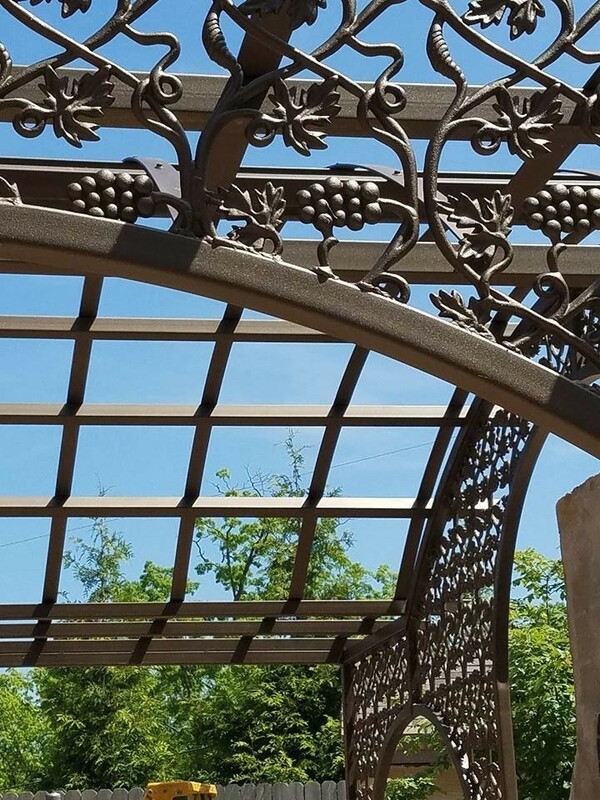 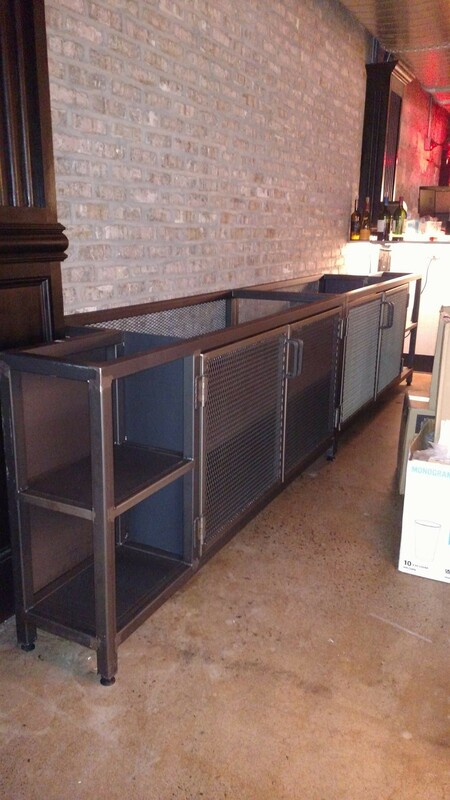 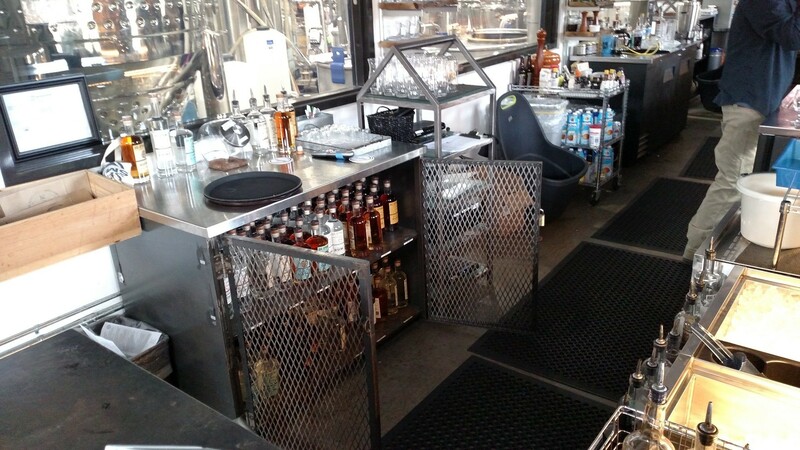 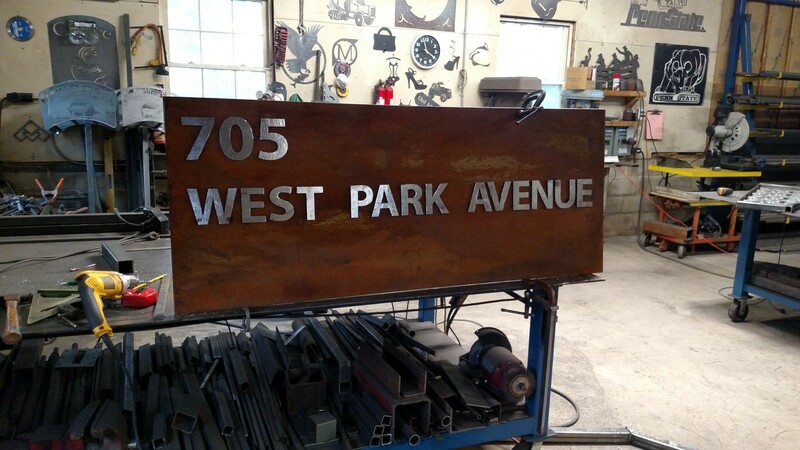 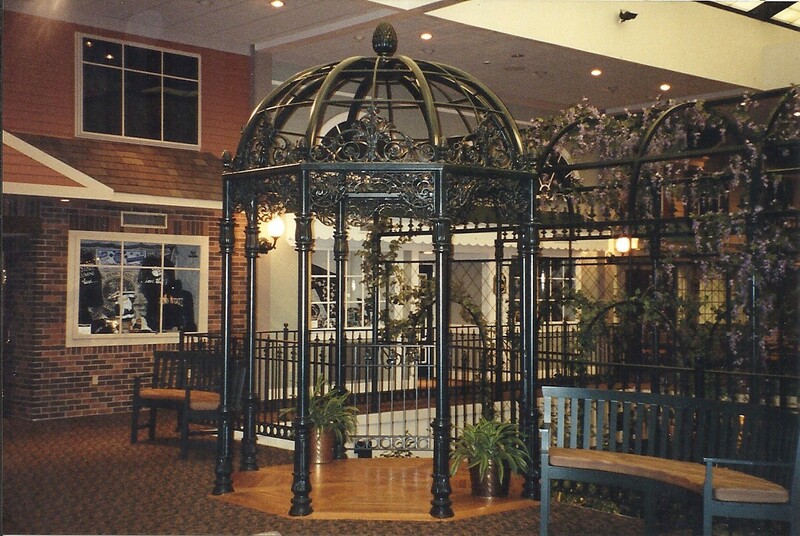 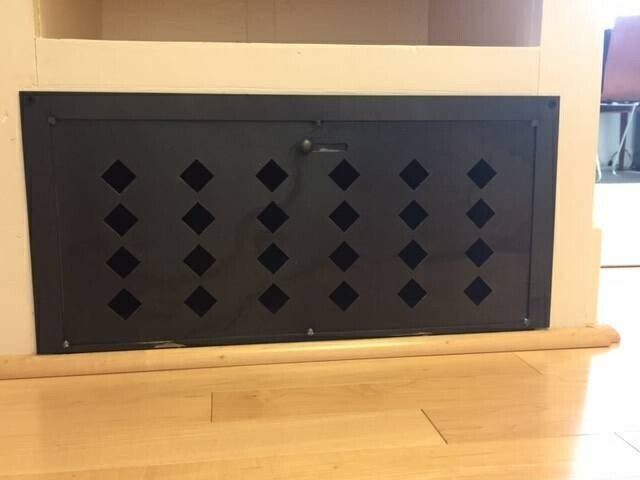 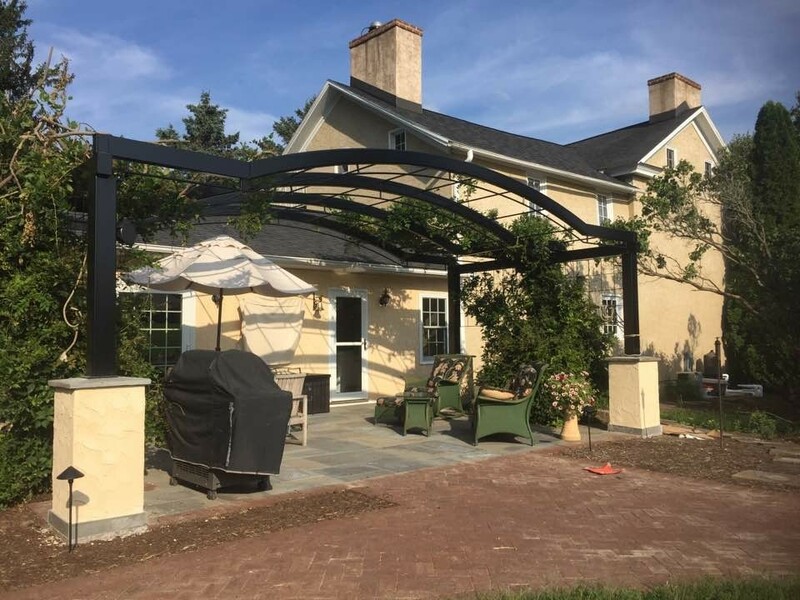 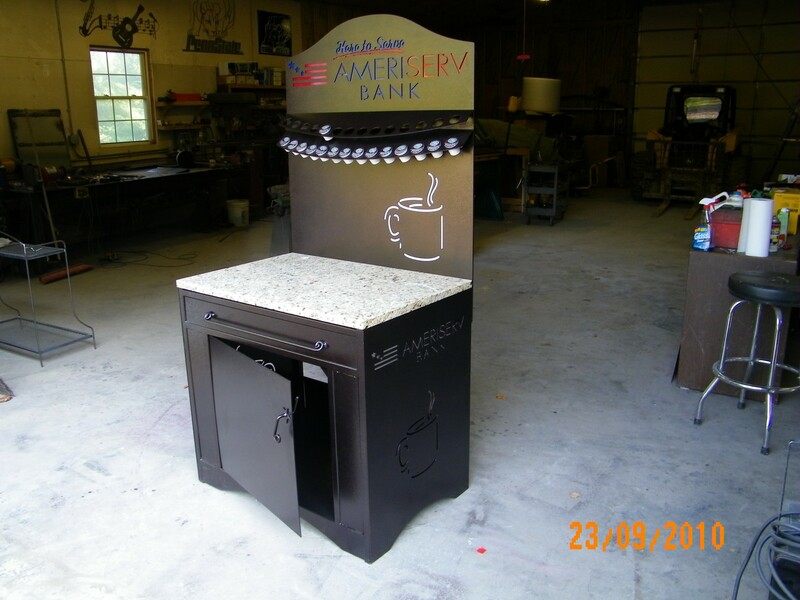 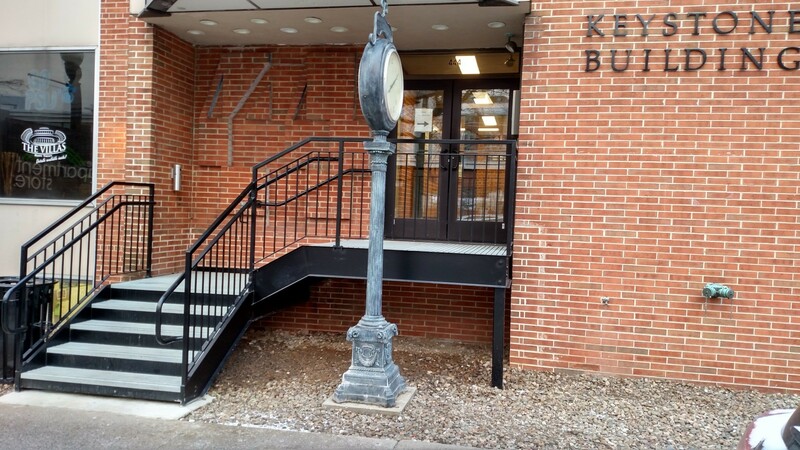 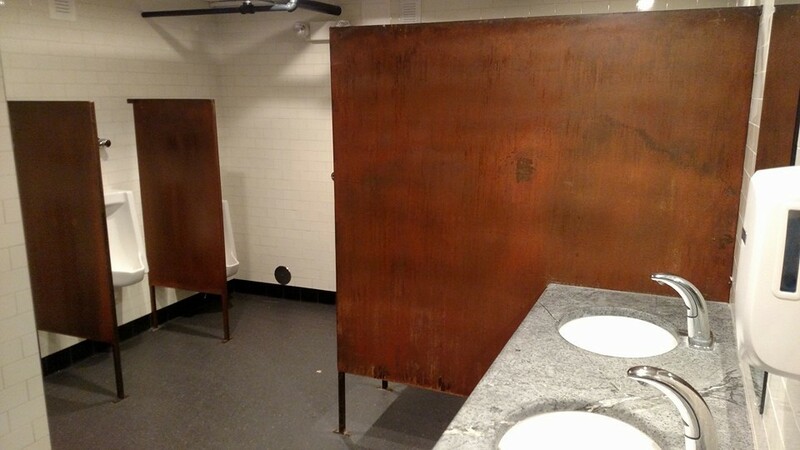 Below is a Quick View Gallery of a few Commercial Iron products and projects. 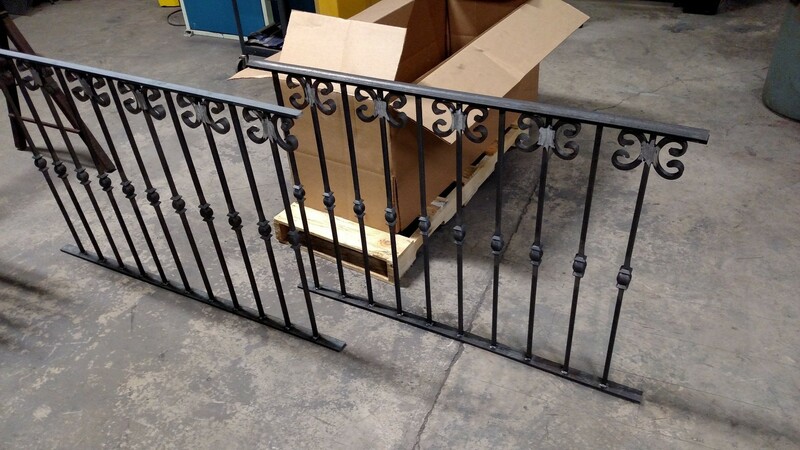 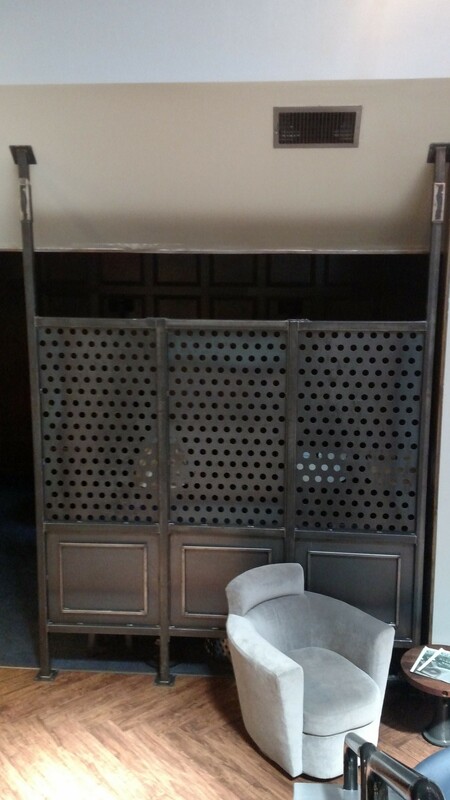 Please see our photo gallery tabs on menu above, for railings, gates, furnishings and more.